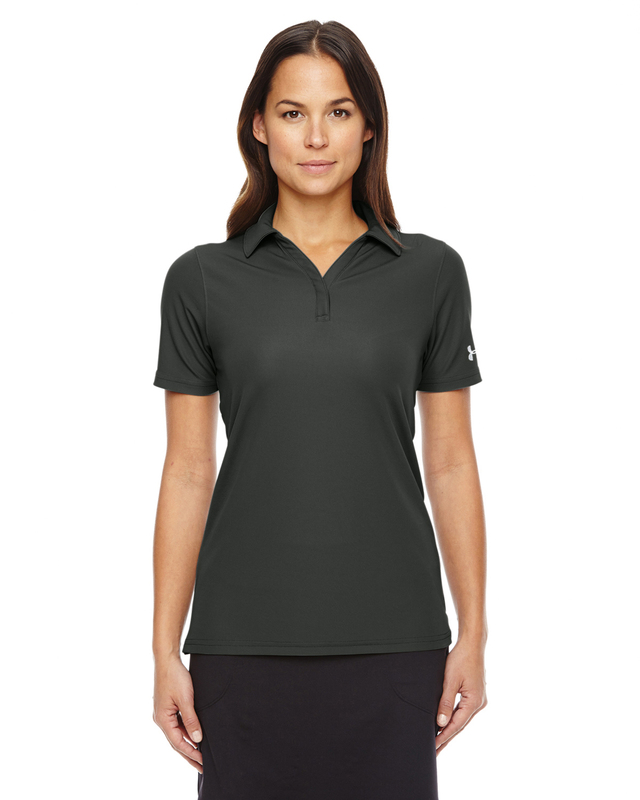 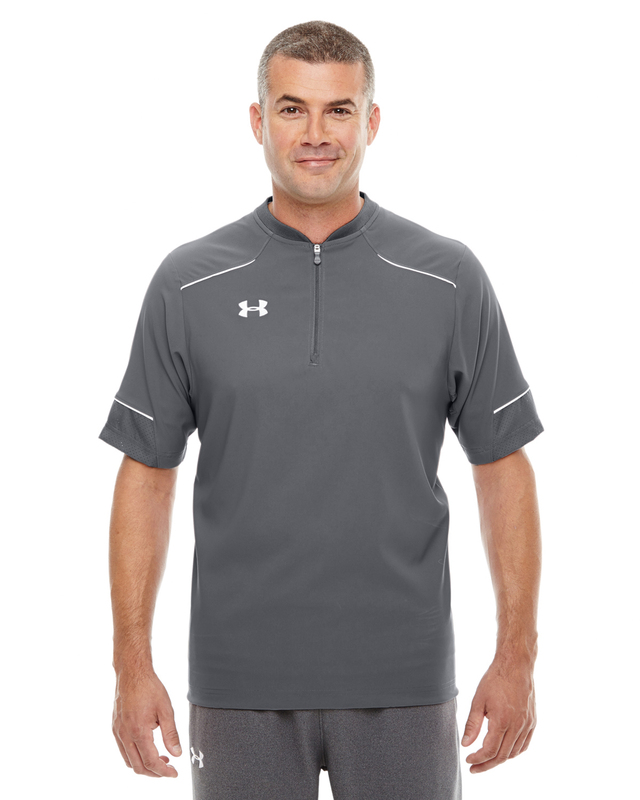 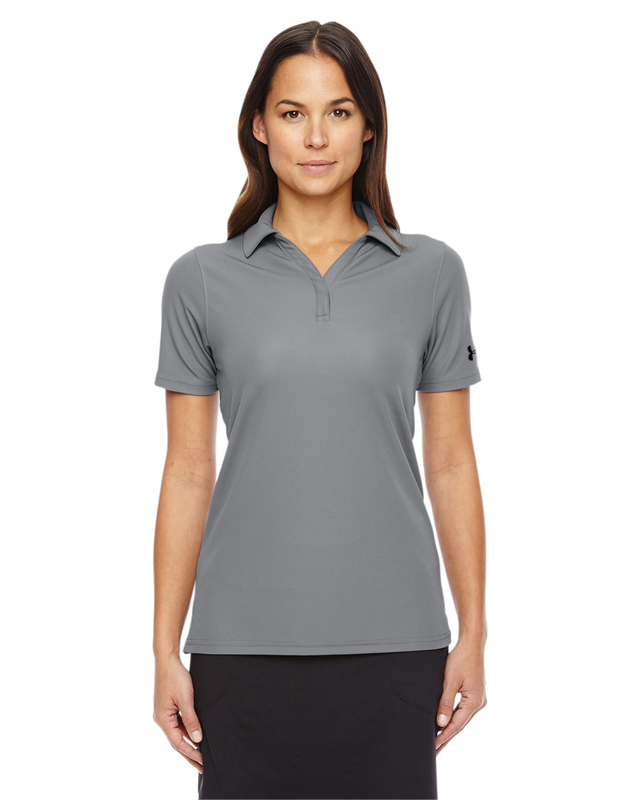 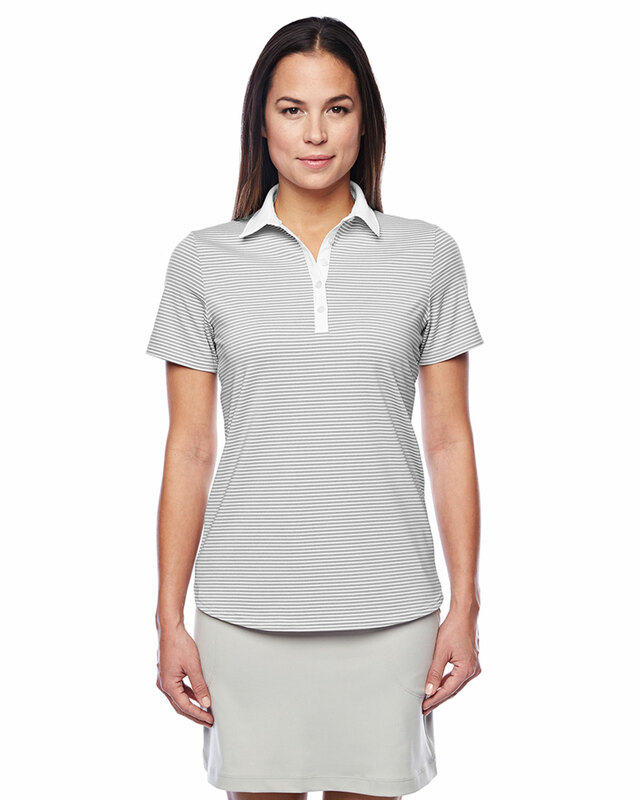 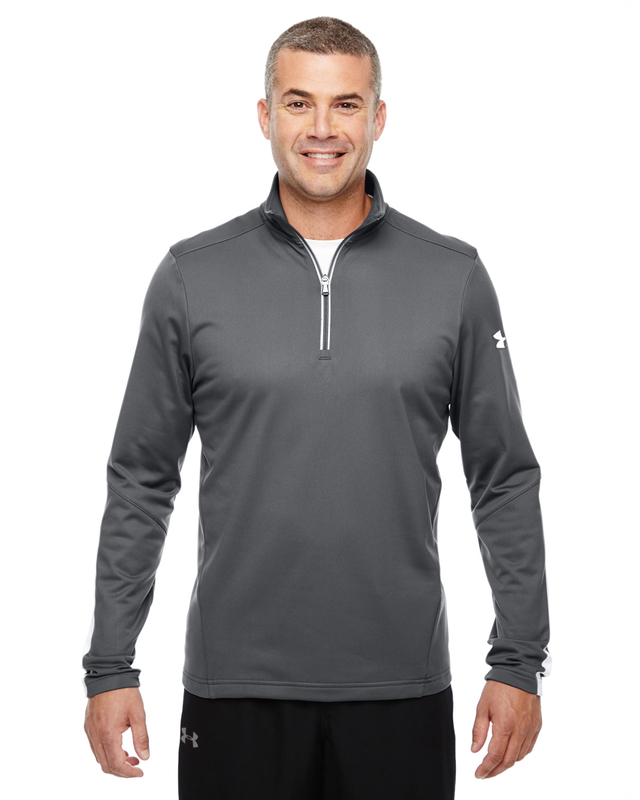 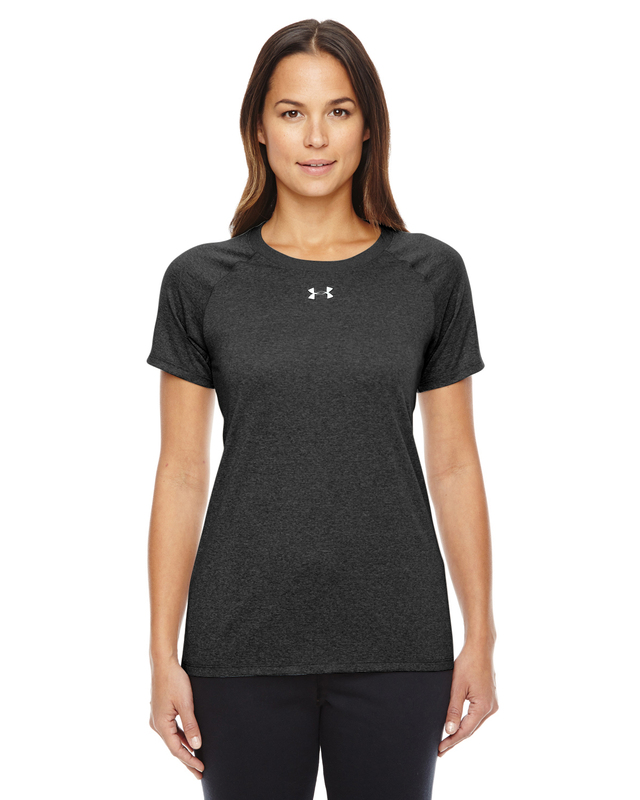 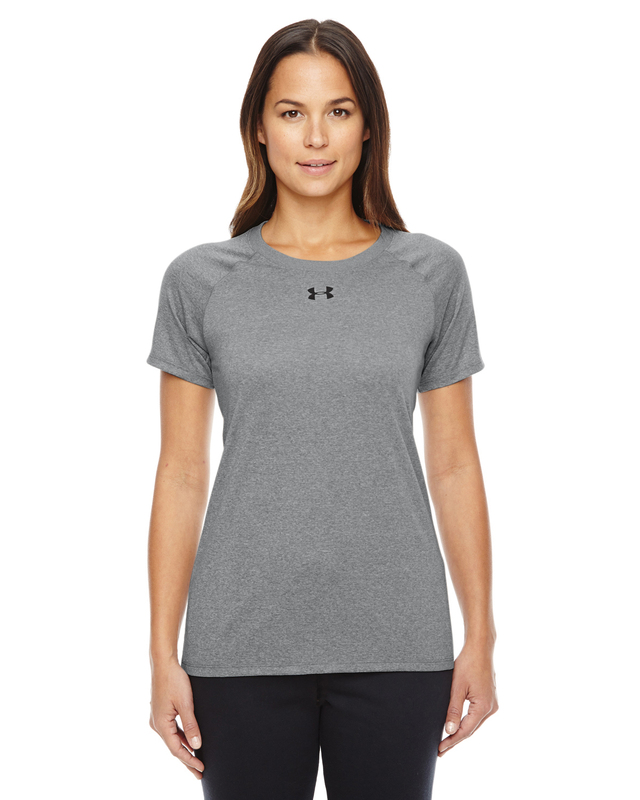 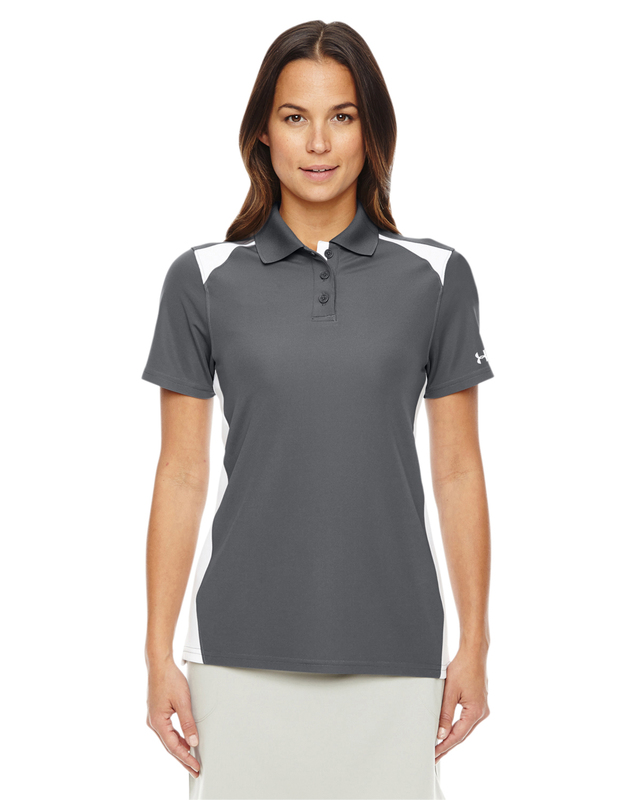 UA / Under Armour Apparel Line for Corporate Branding! 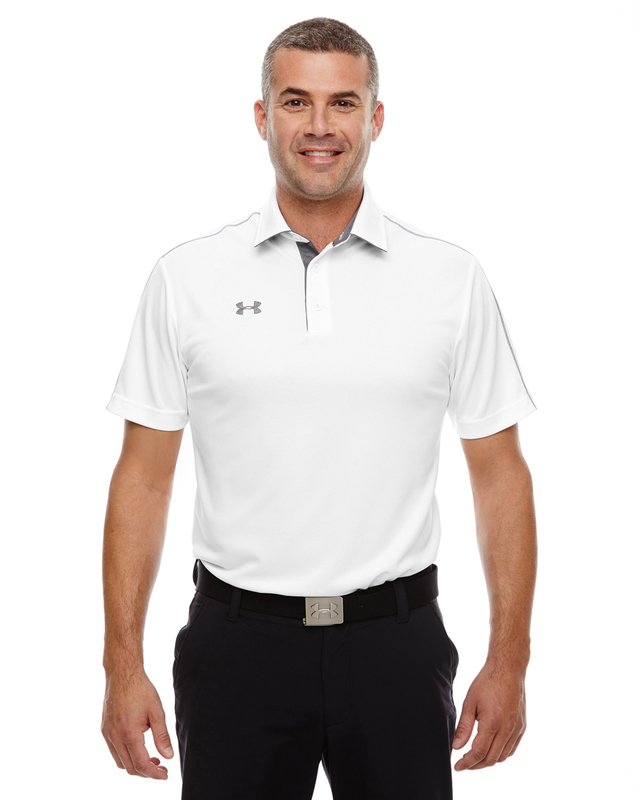 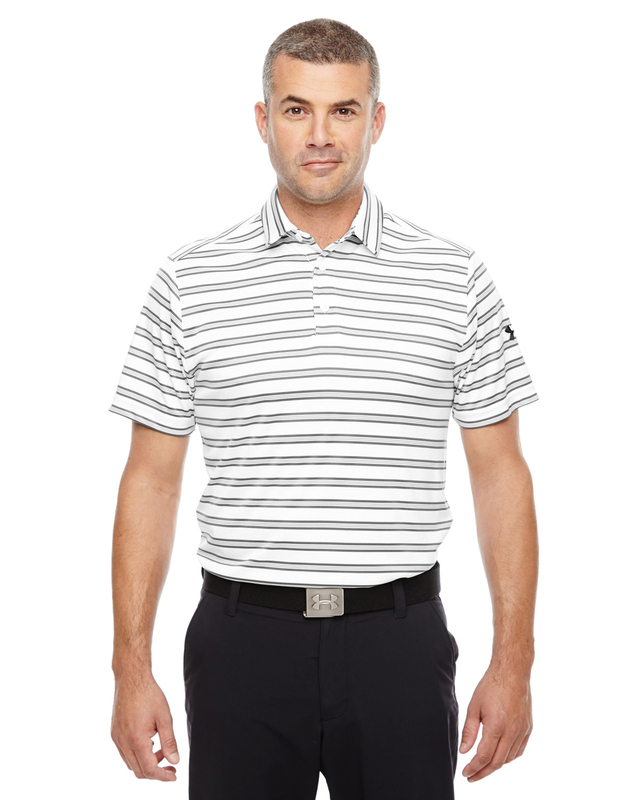 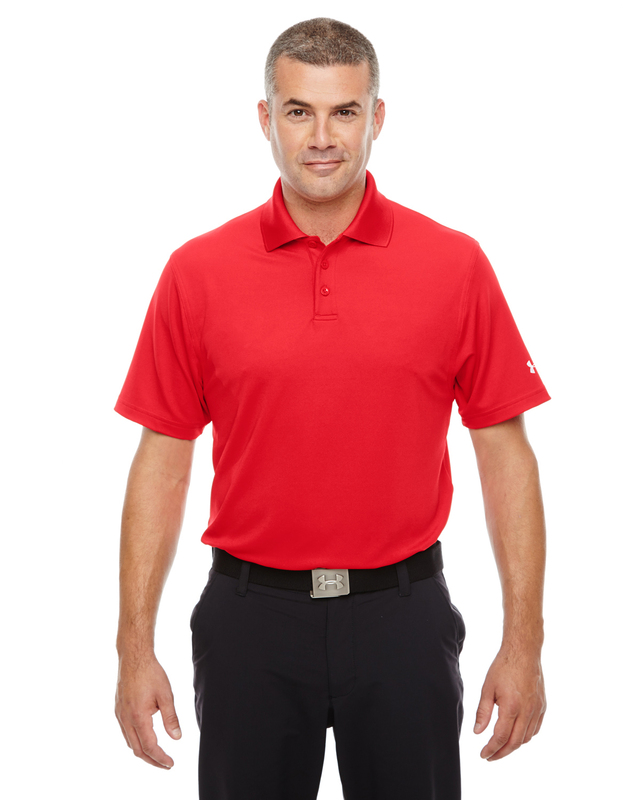 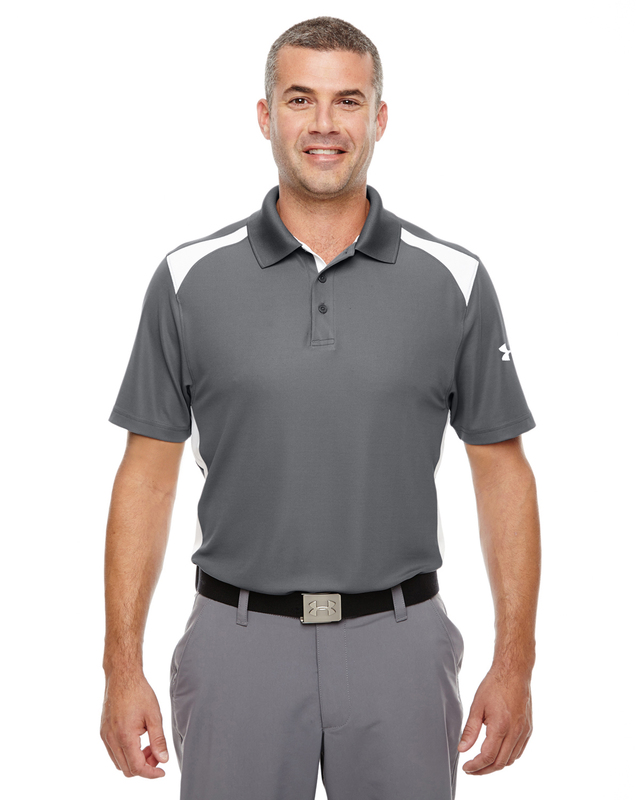 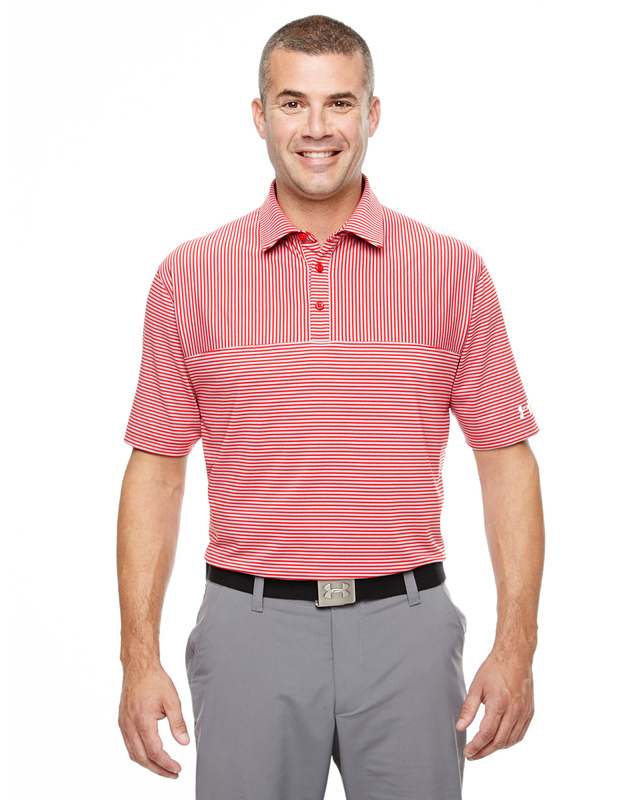 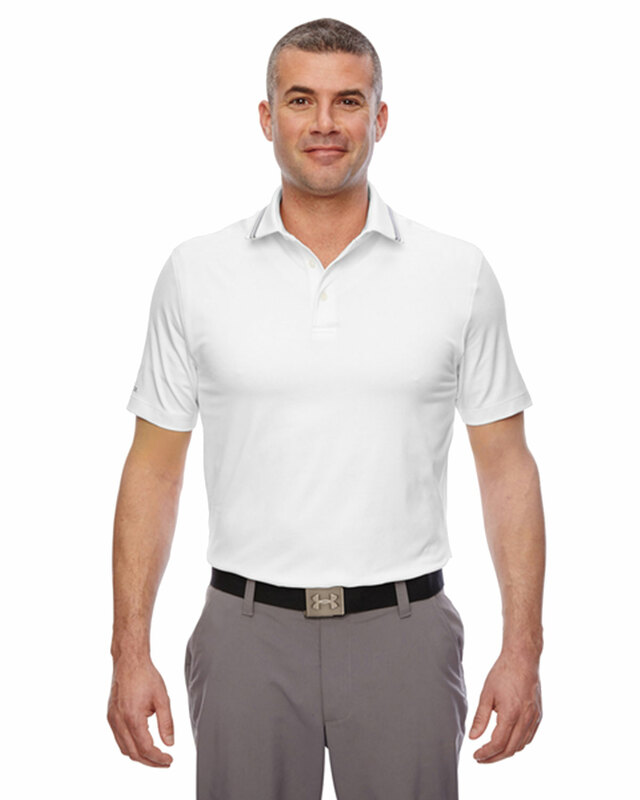 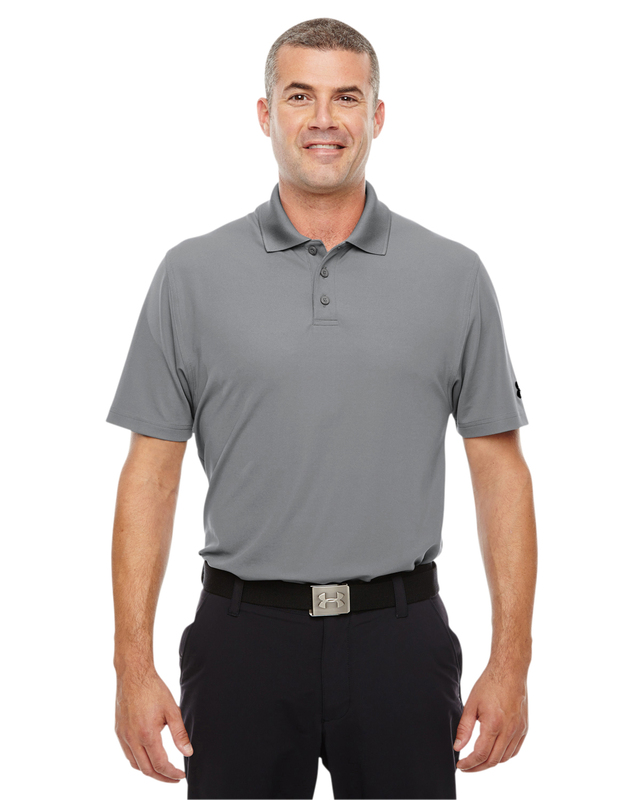 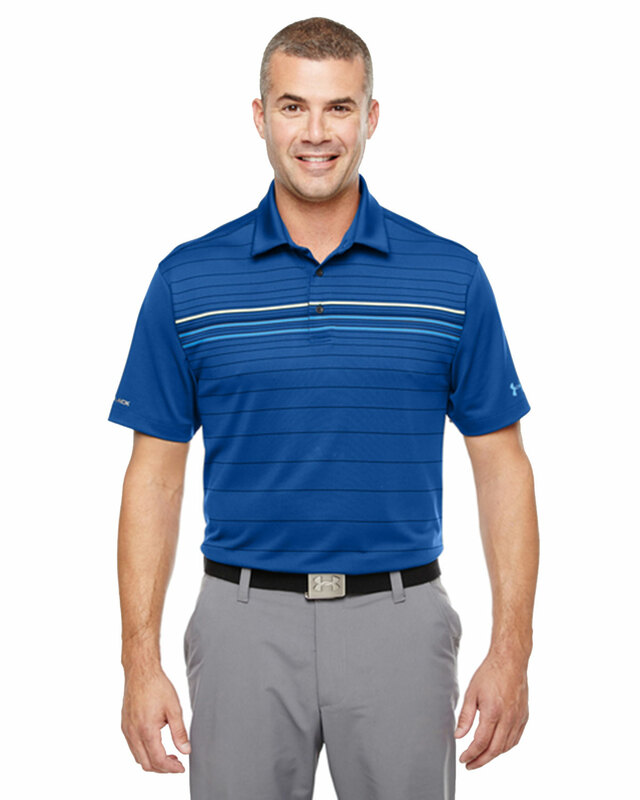 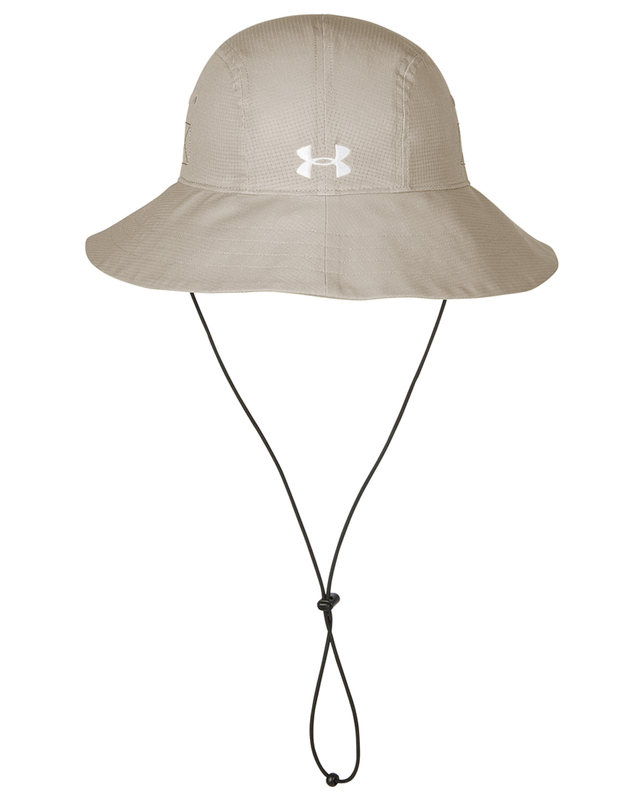 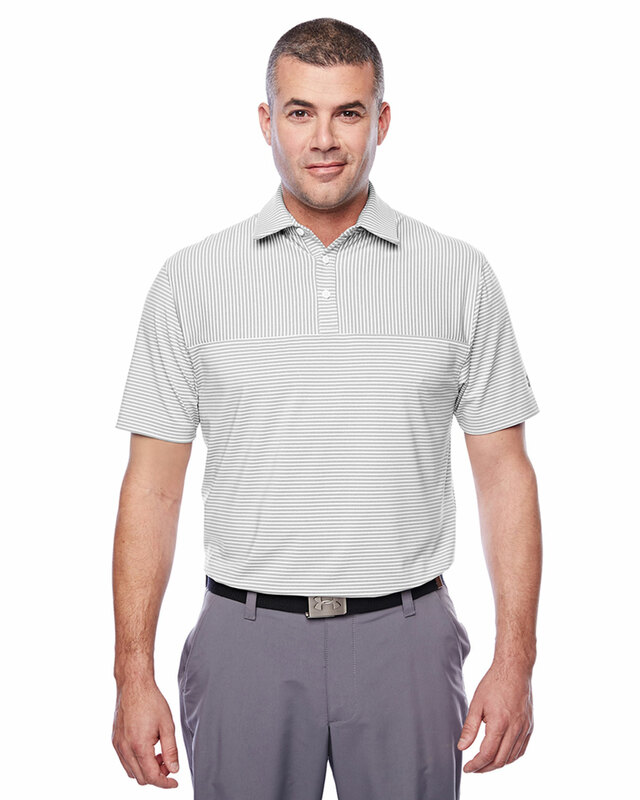 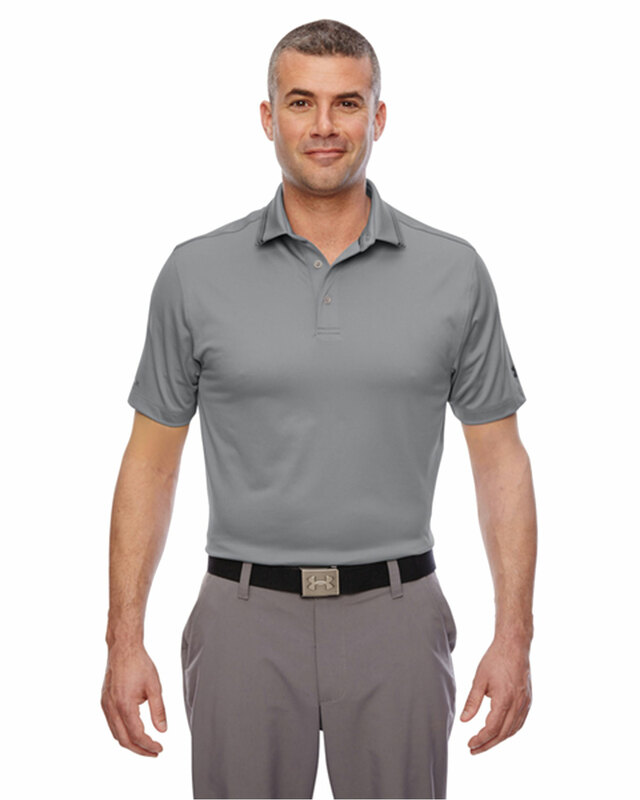 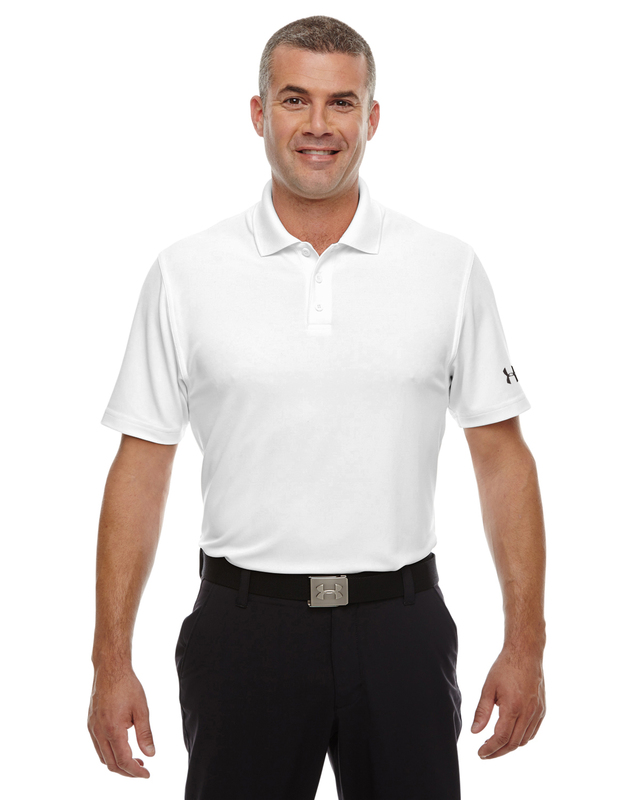 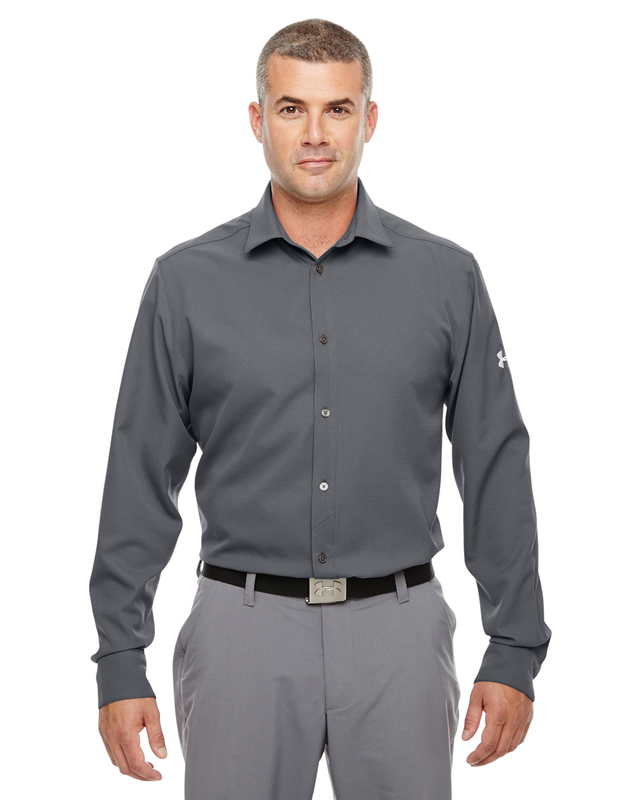 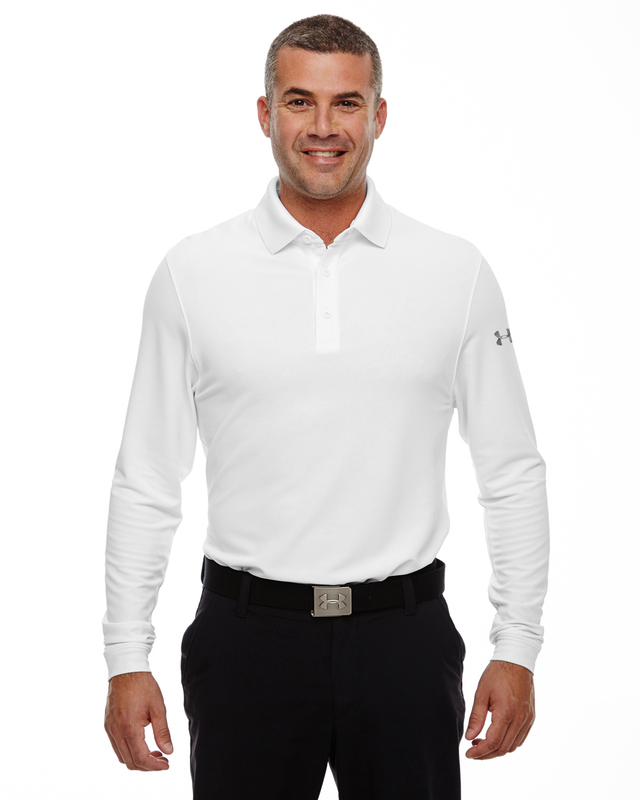 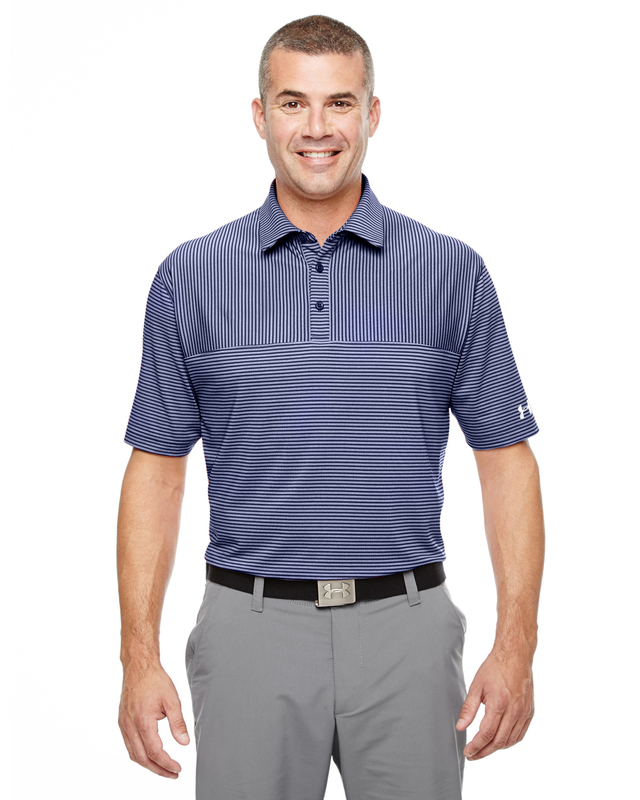 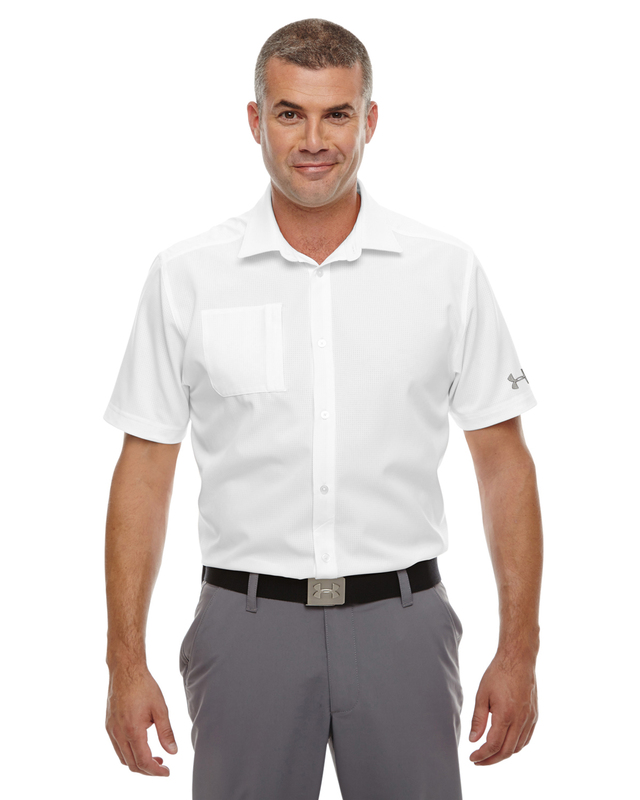 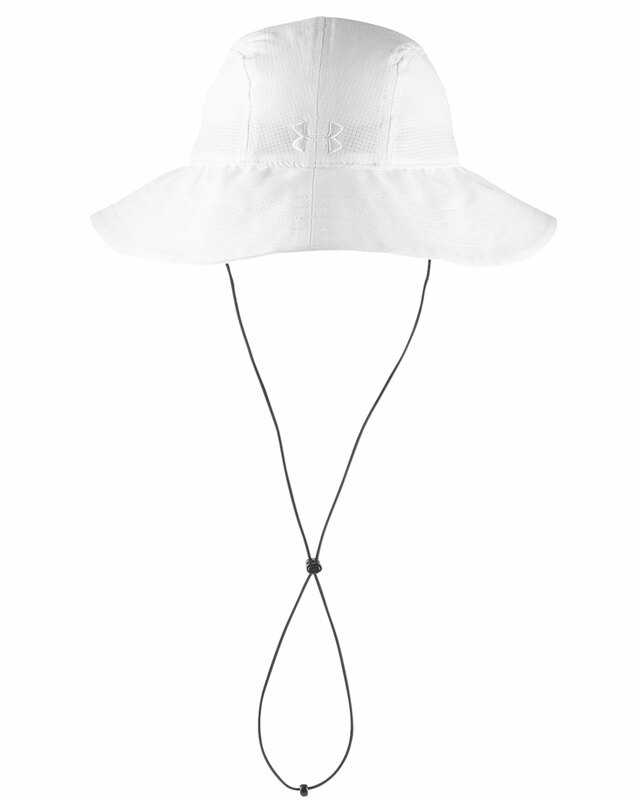 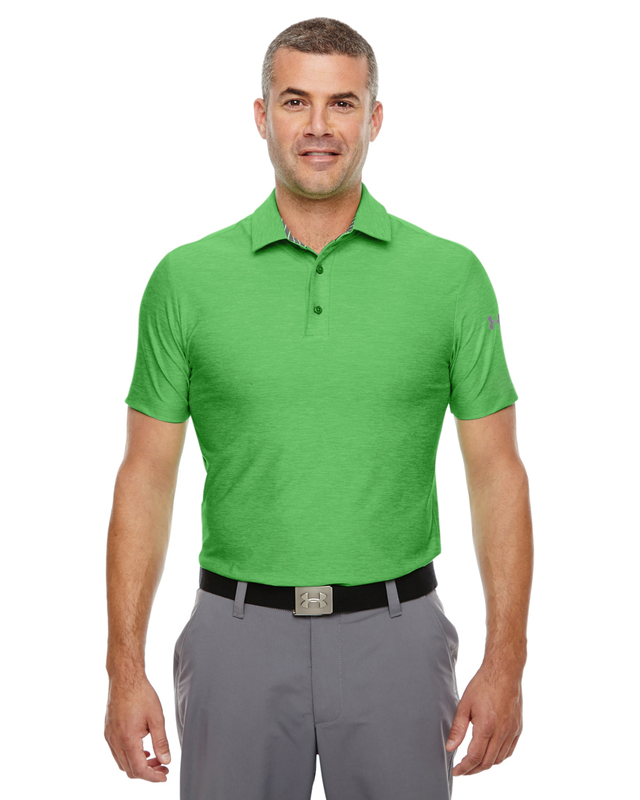 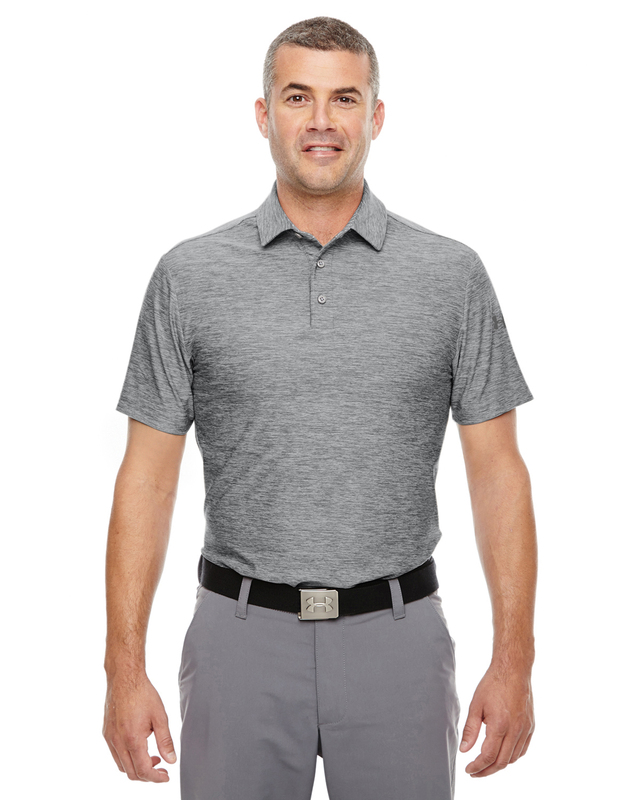 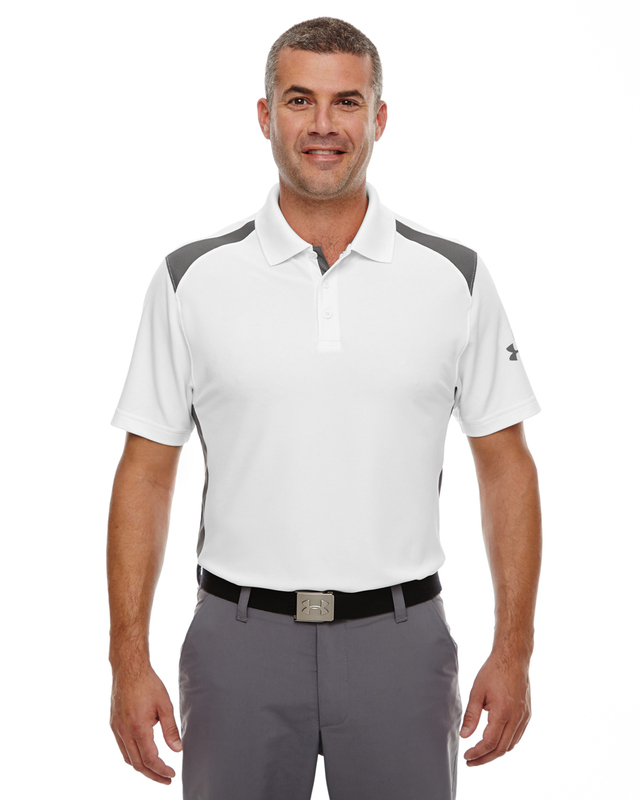 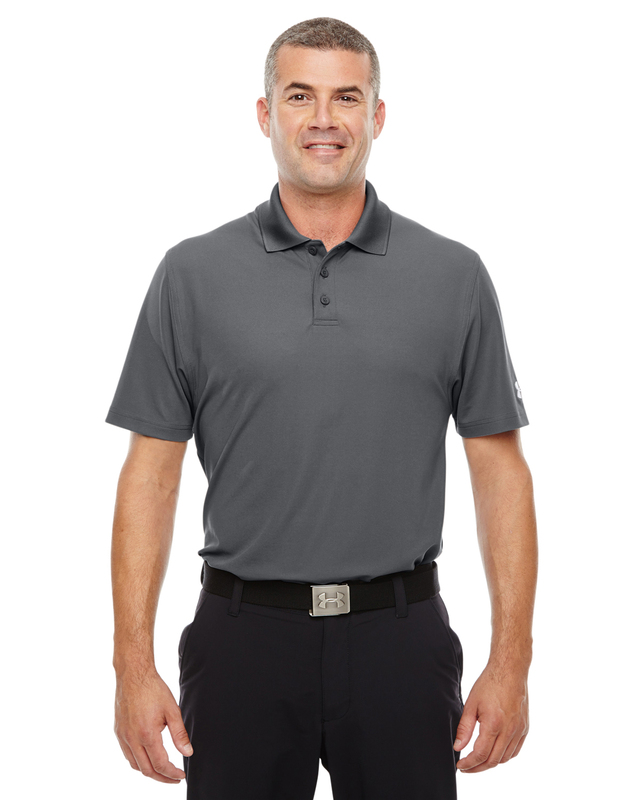 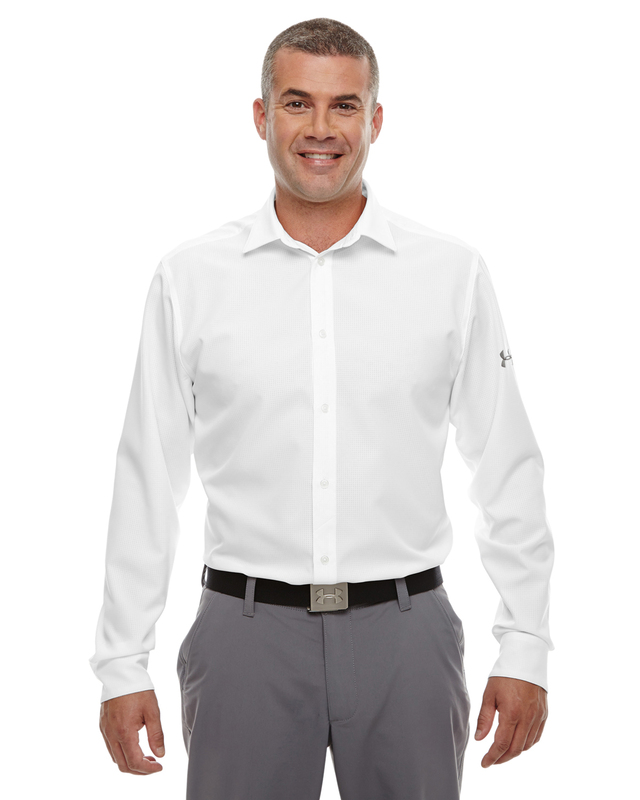 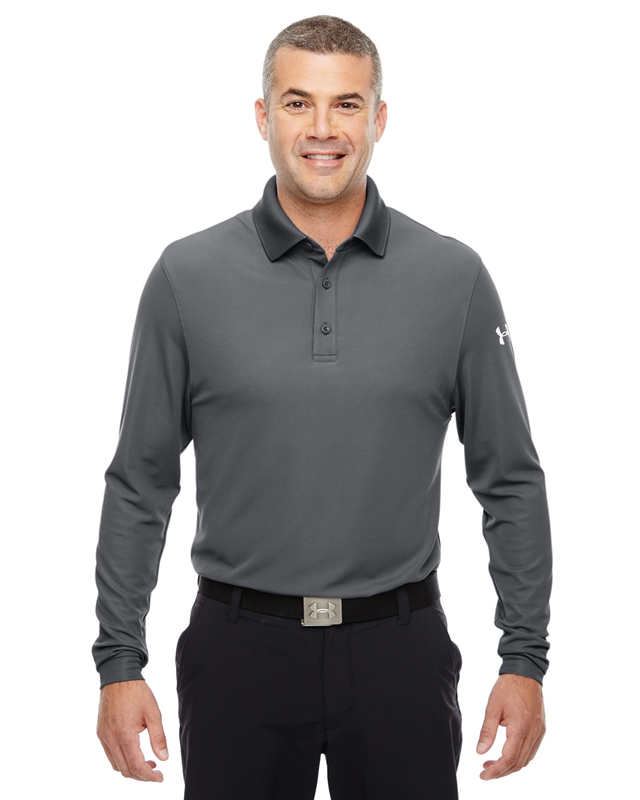 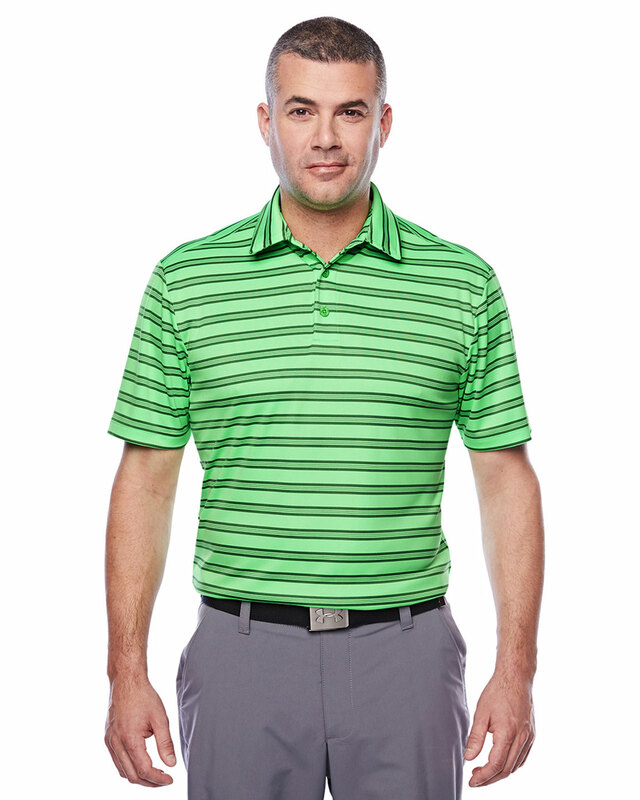 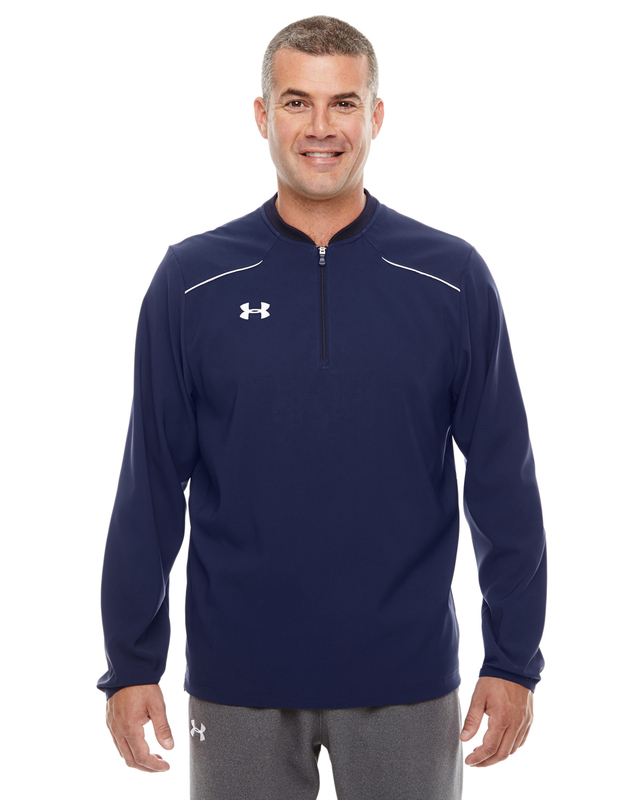 We are proud to announce the addition of the very exclusive UA / UNDER ARMOUR apparel line for corporate branding. 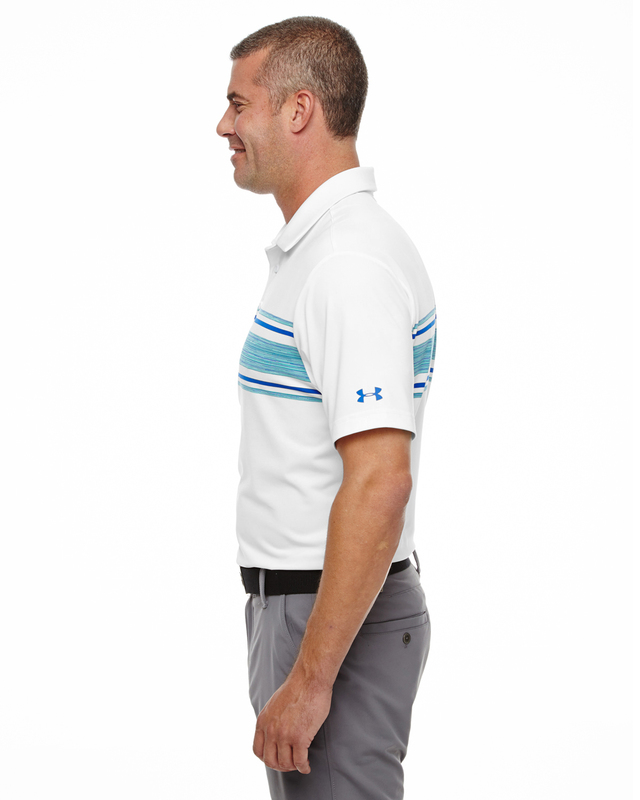 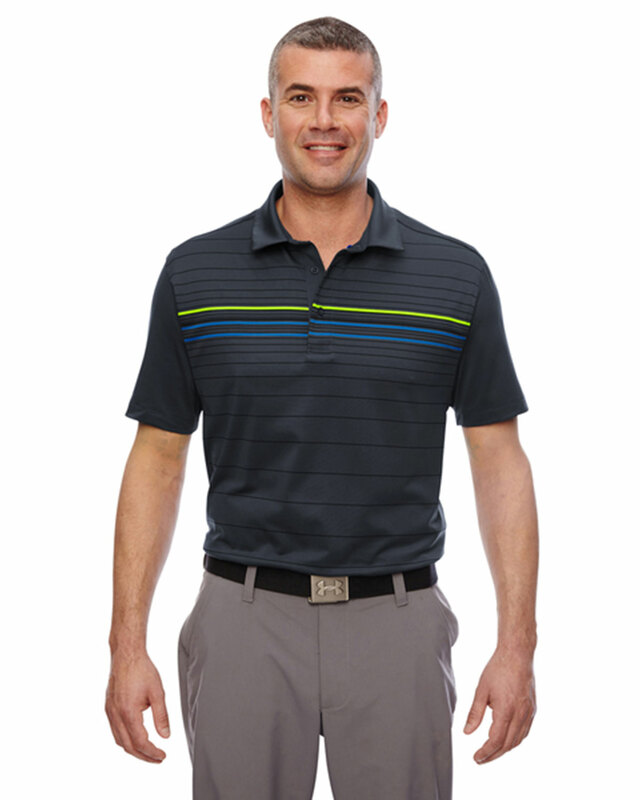 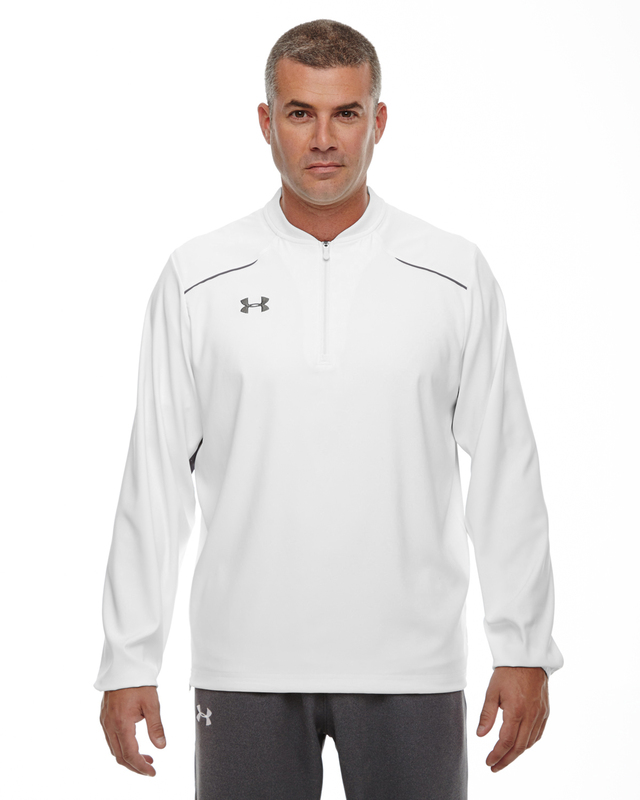 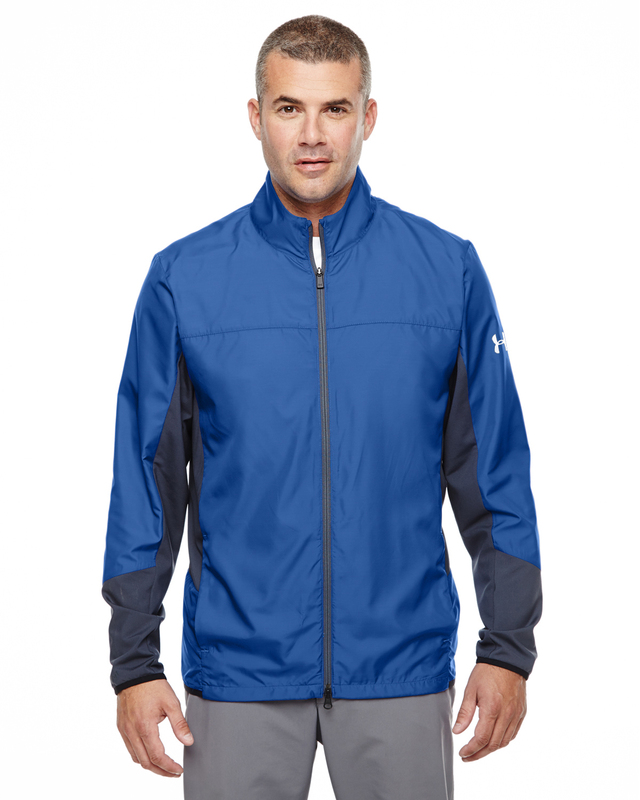 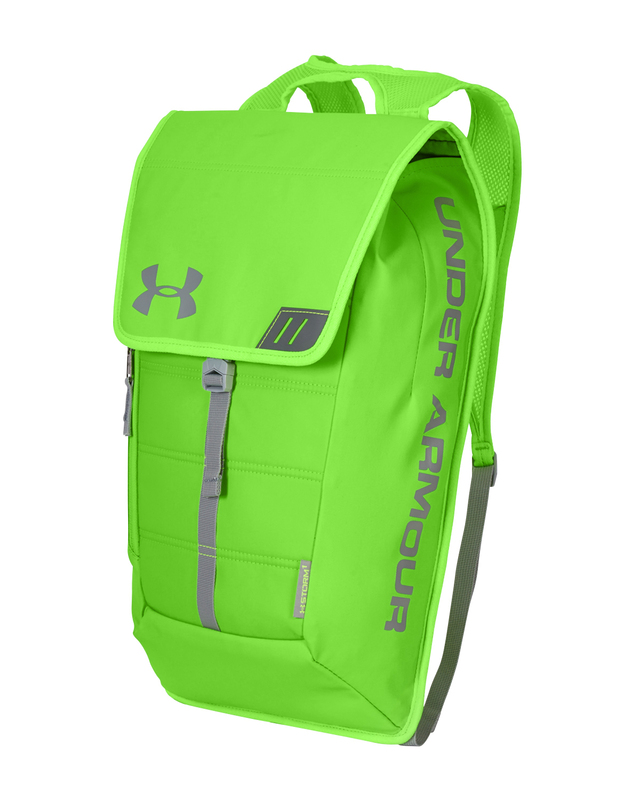 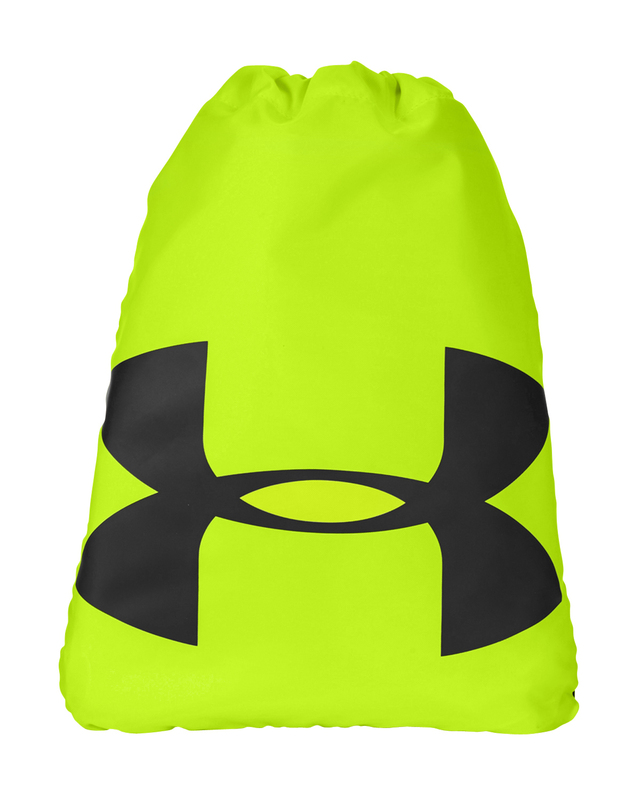 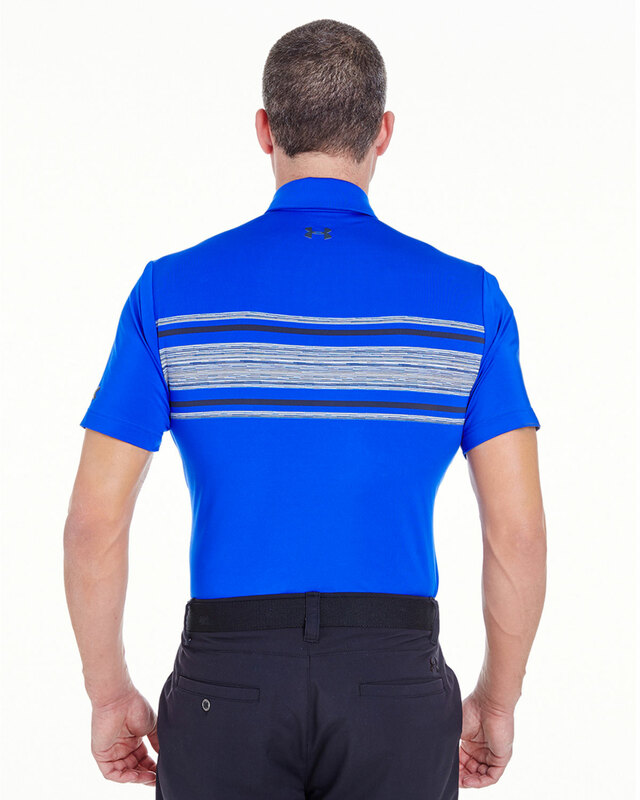 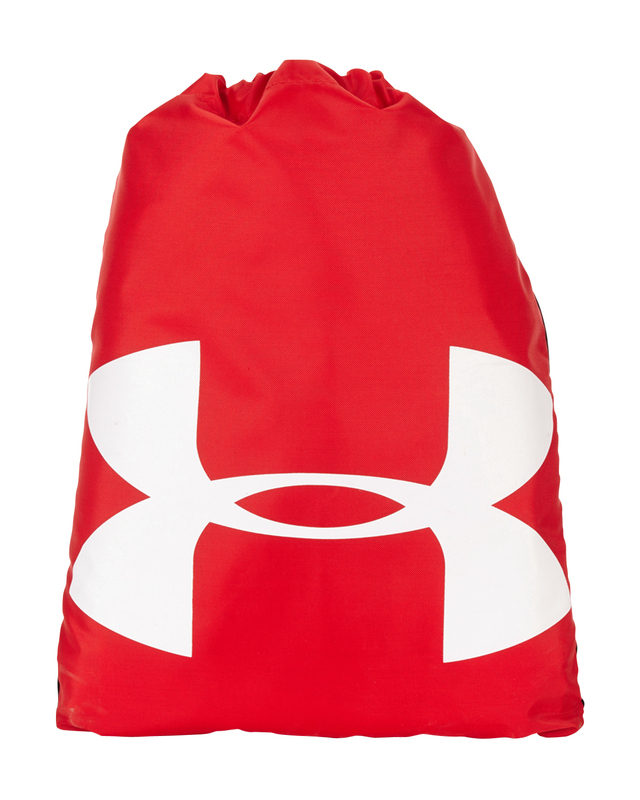 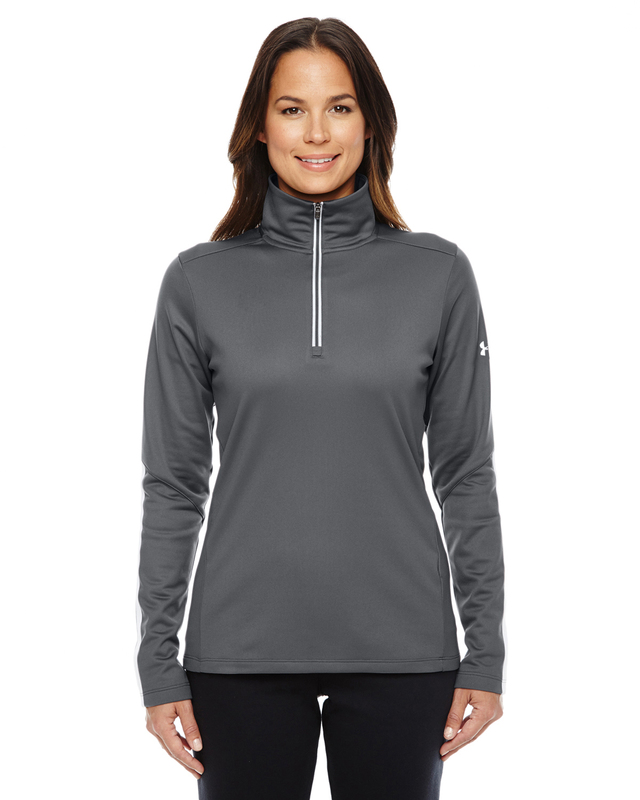 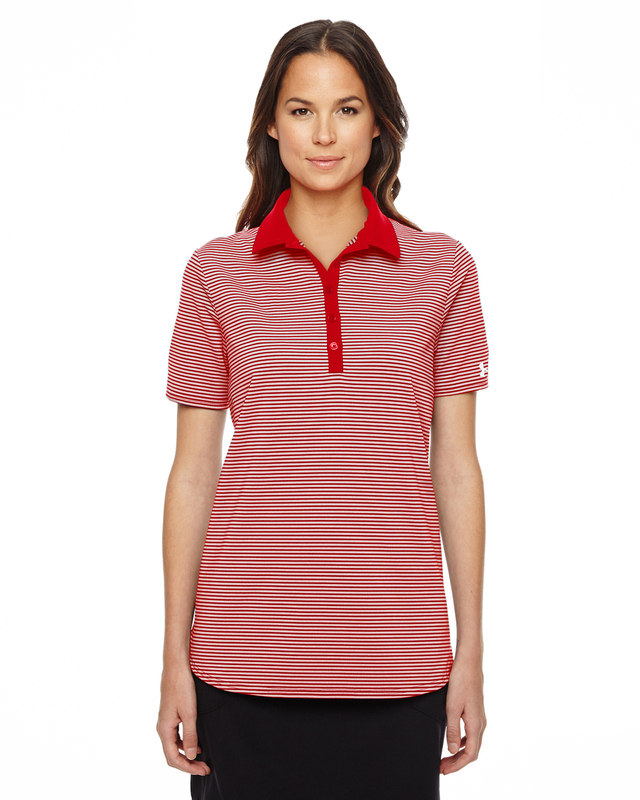 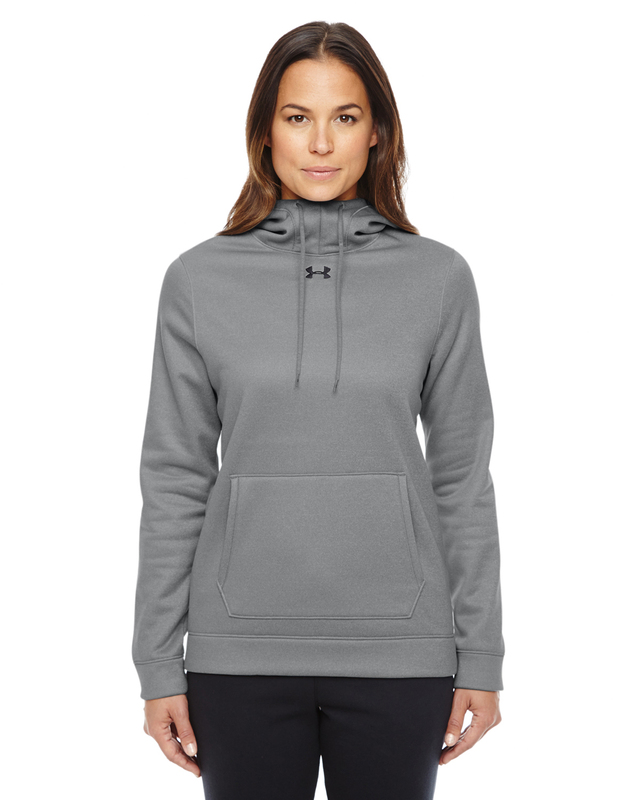 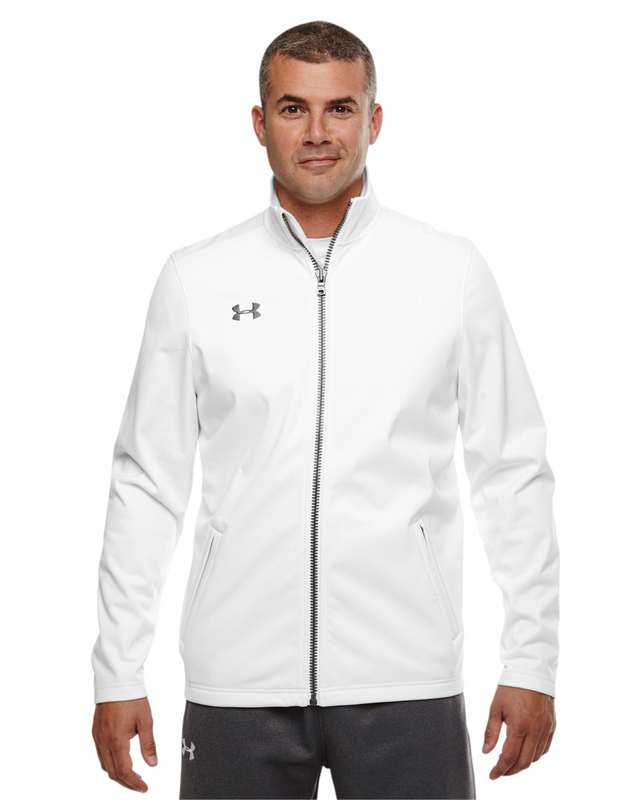 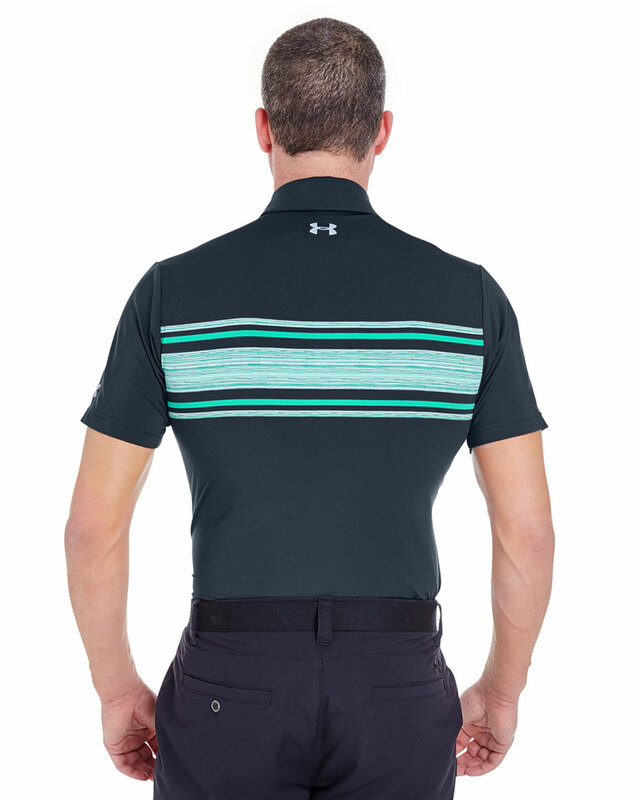 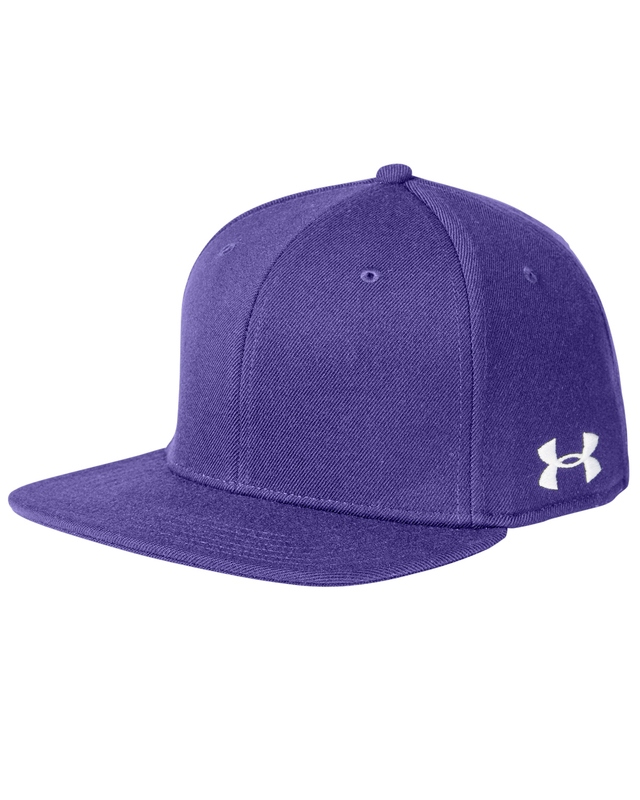 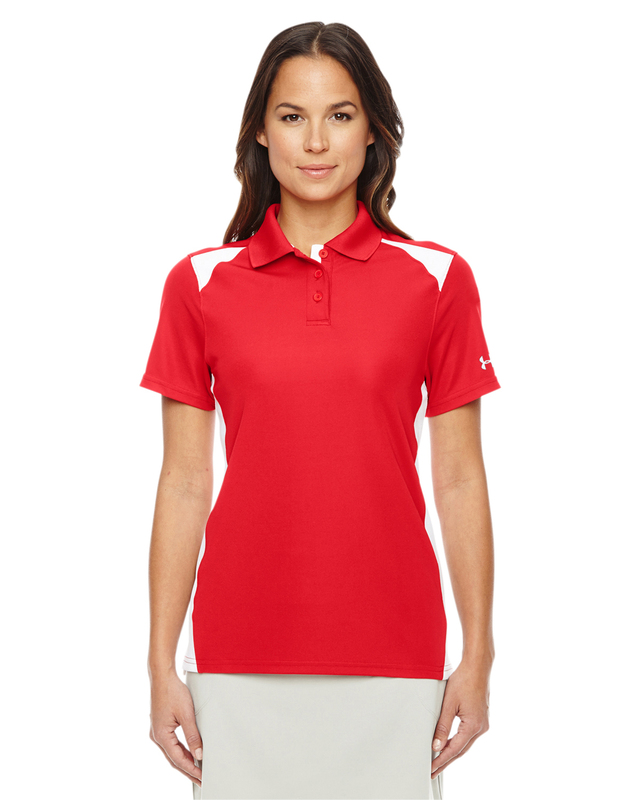 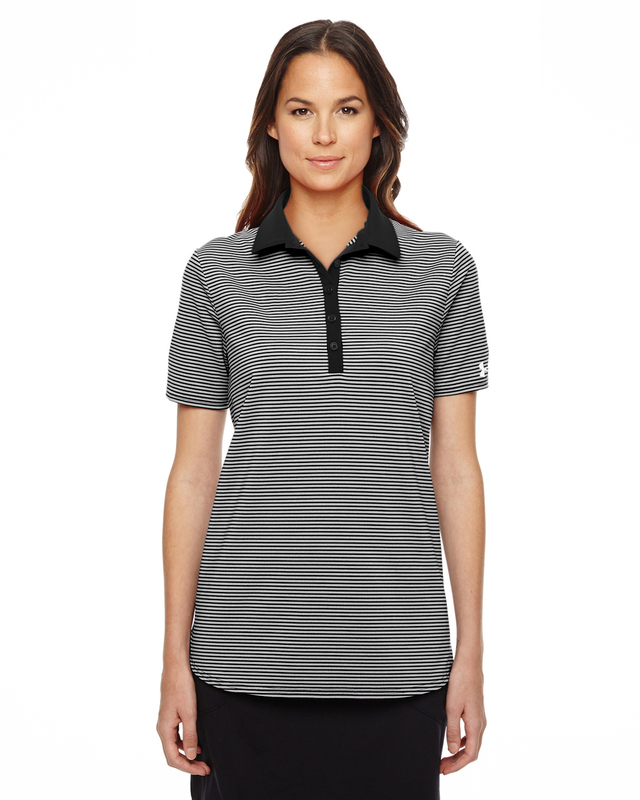 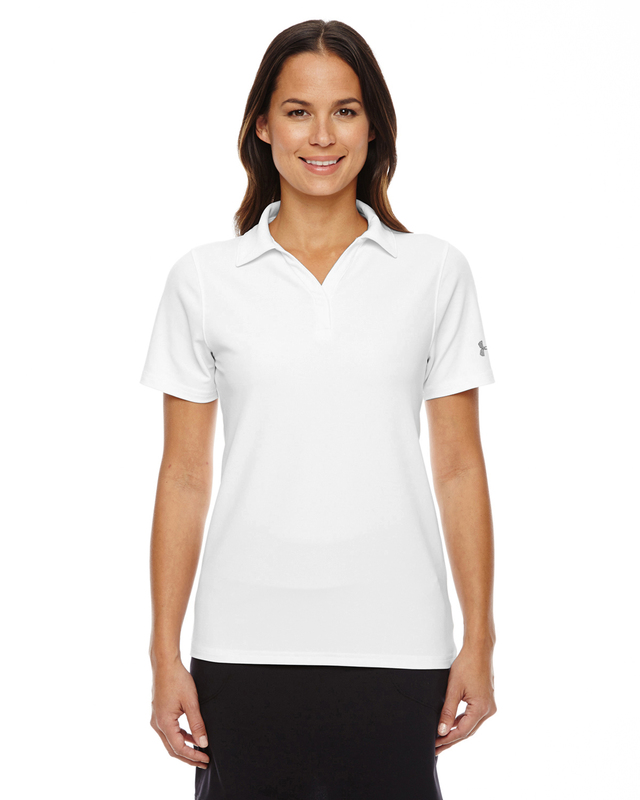 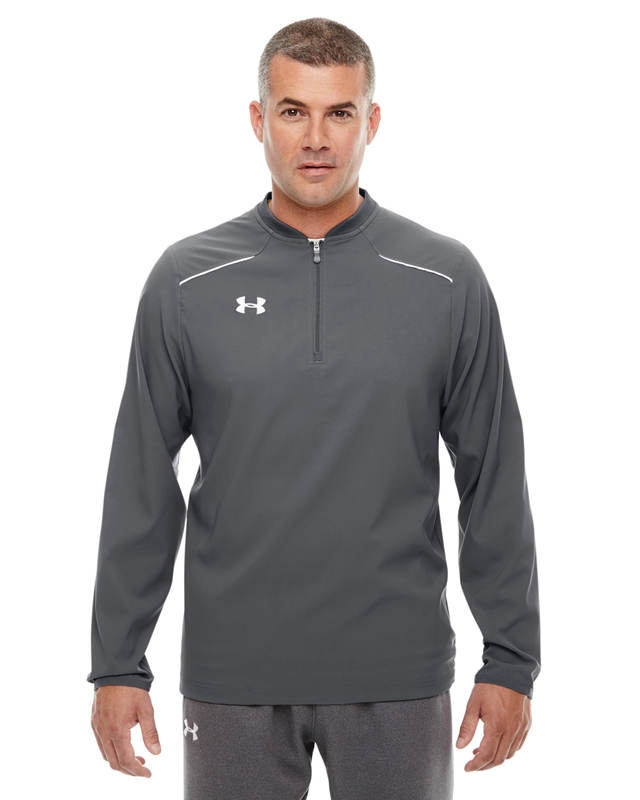 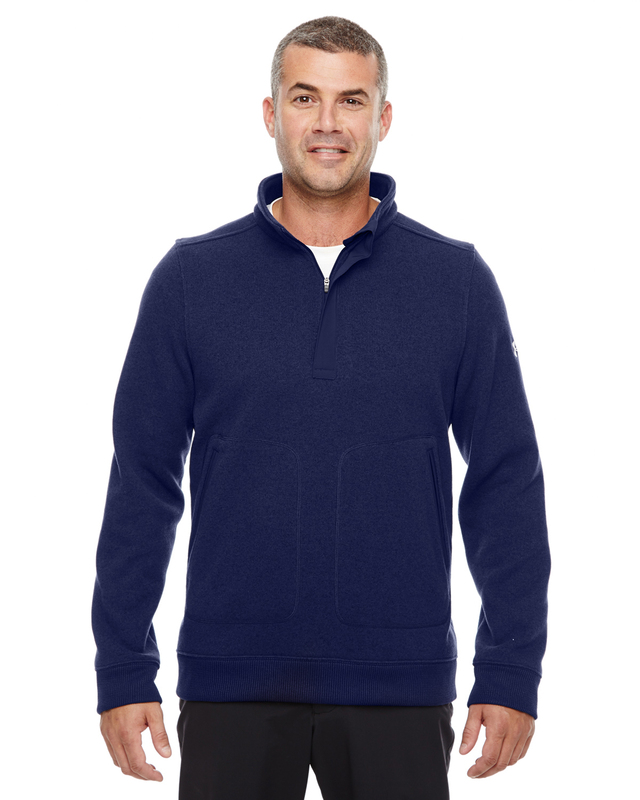 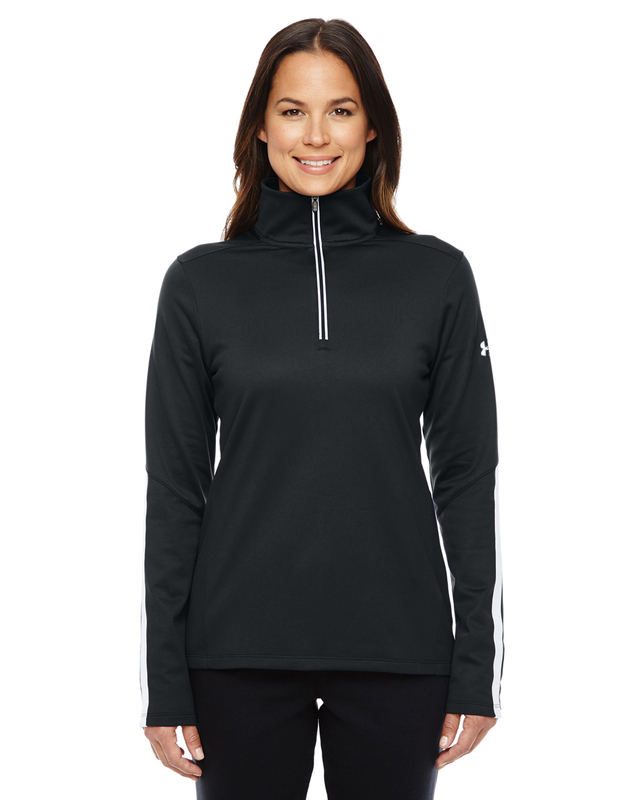 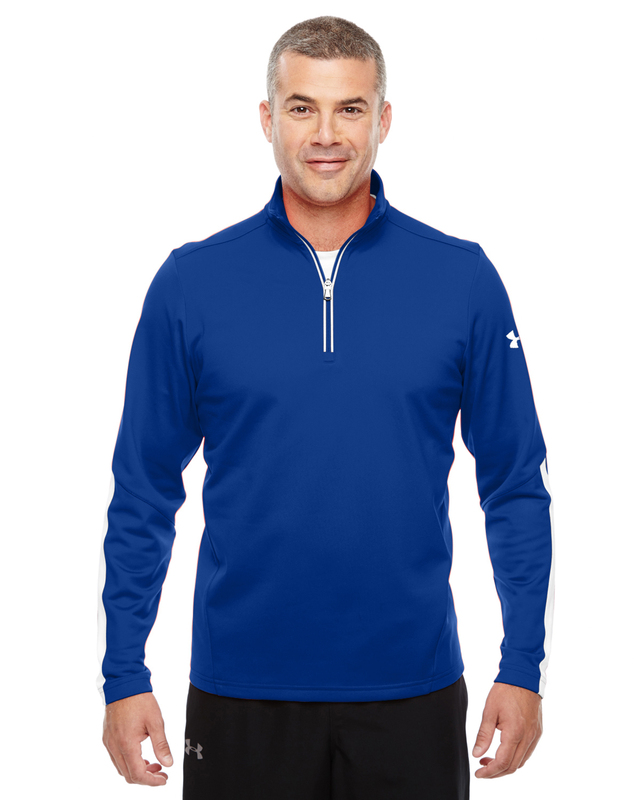 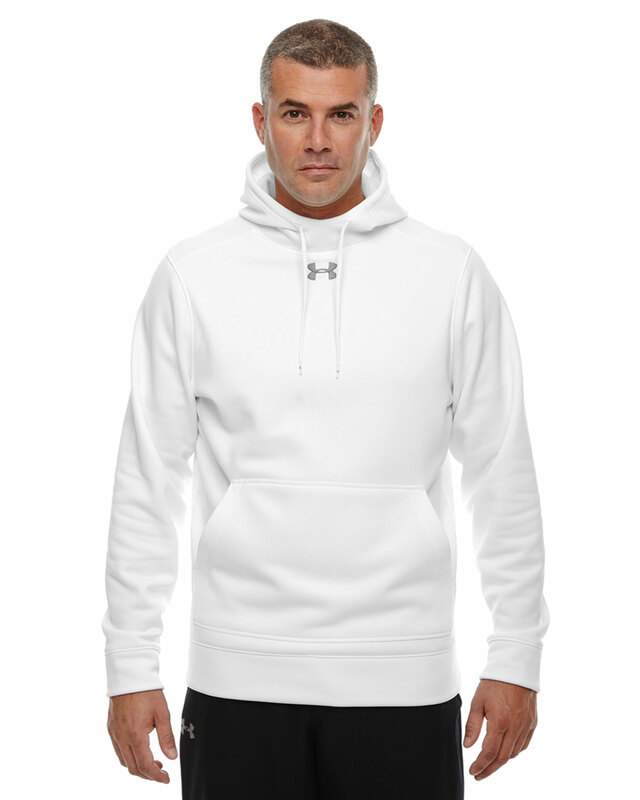 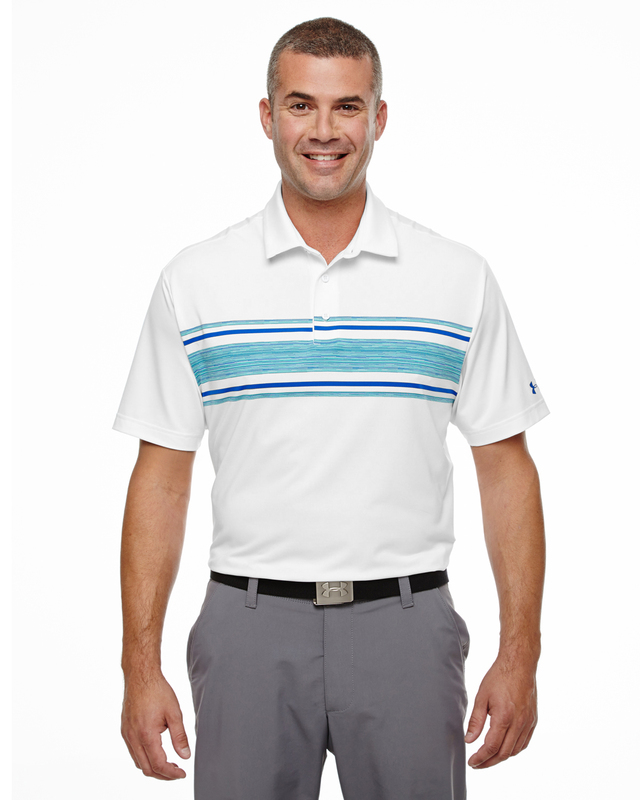 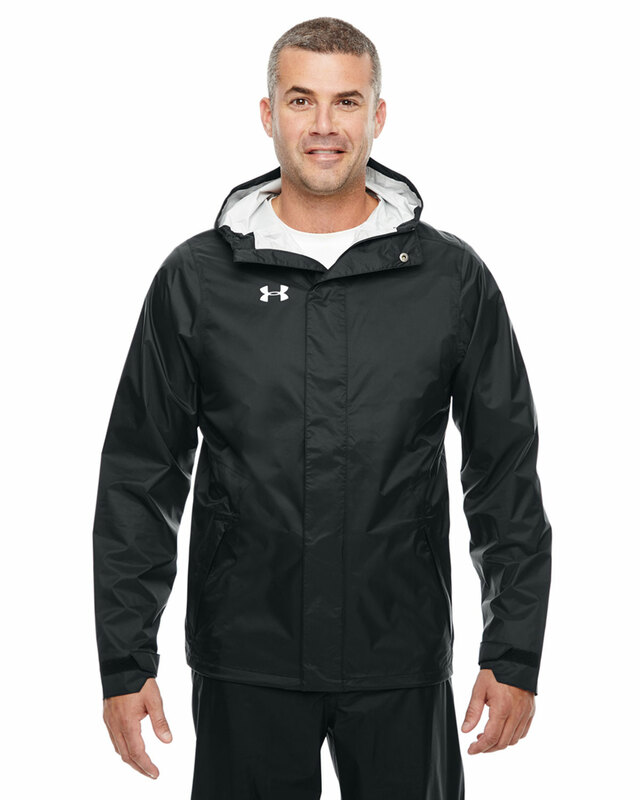 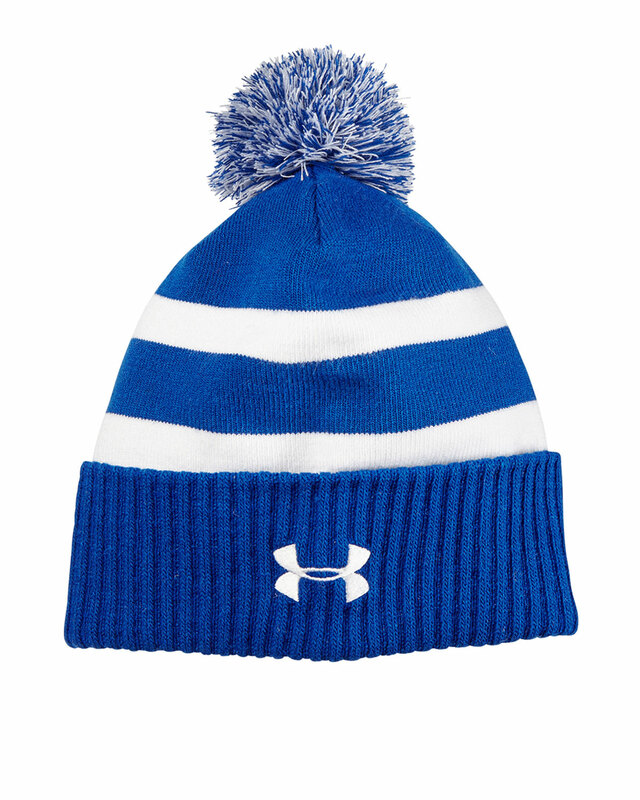 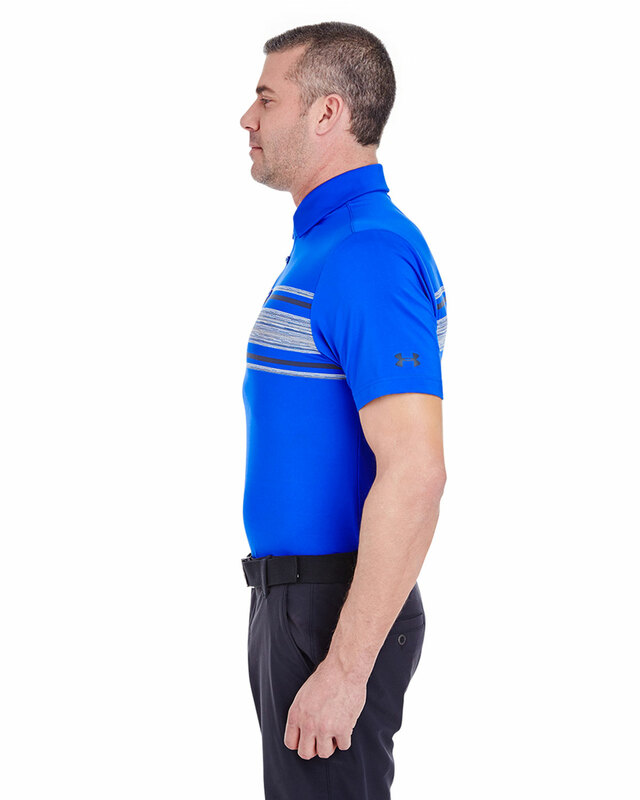 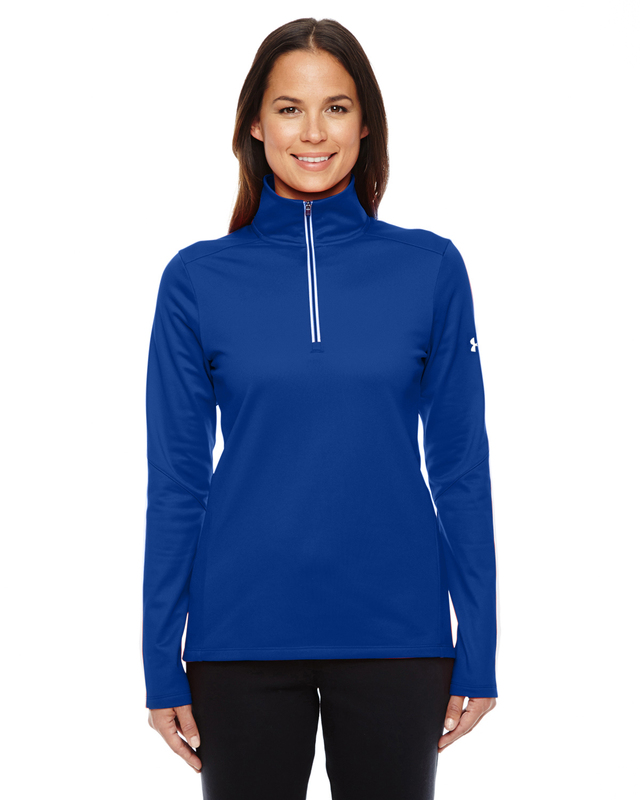 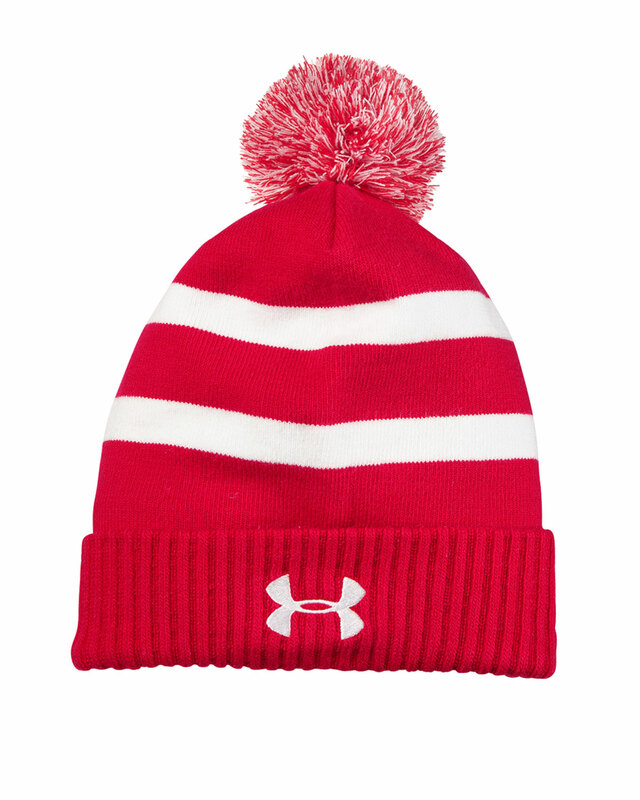 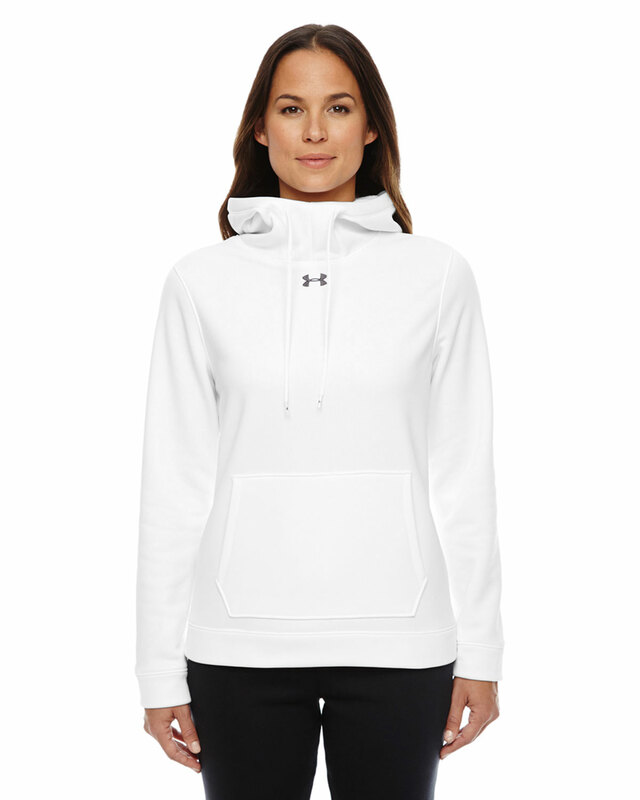 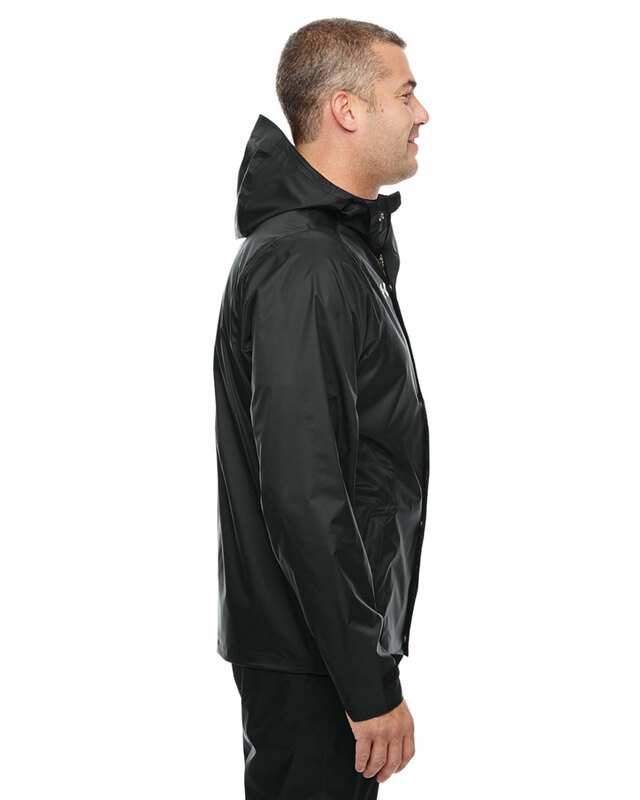 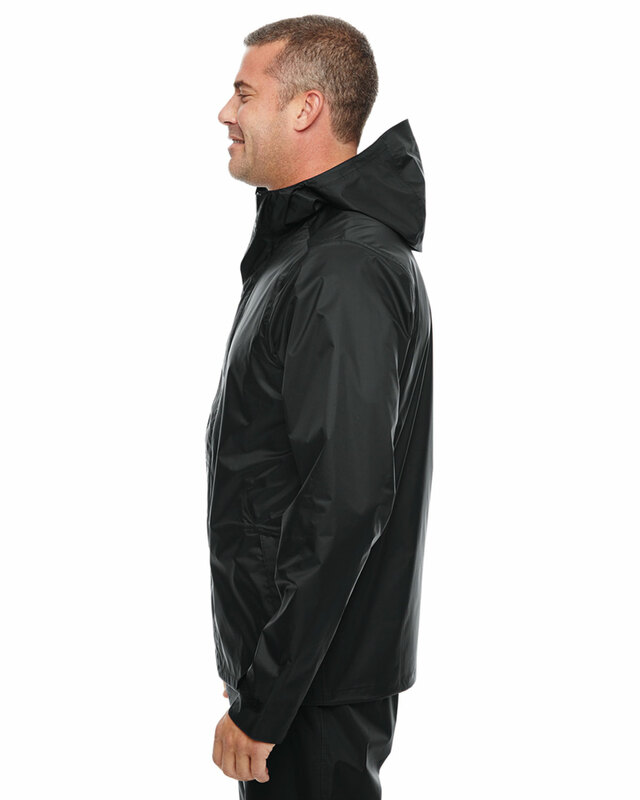 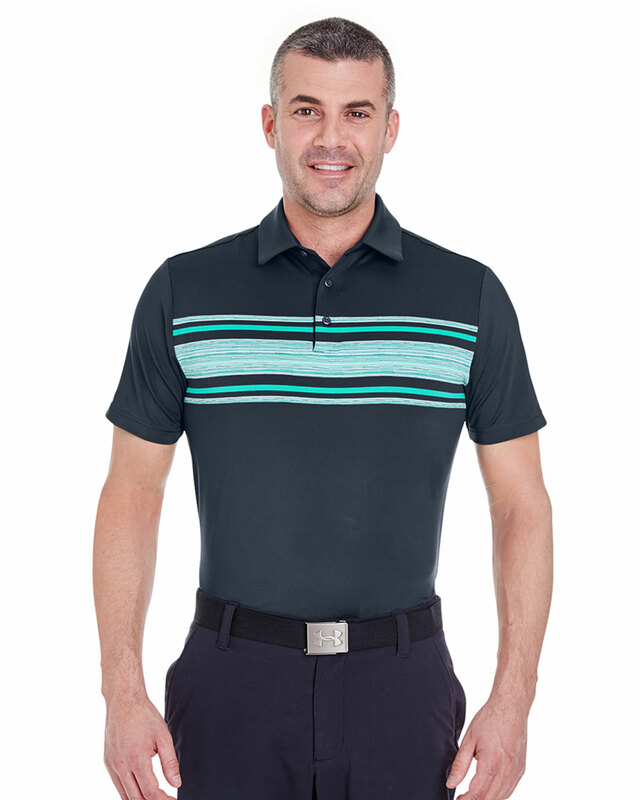 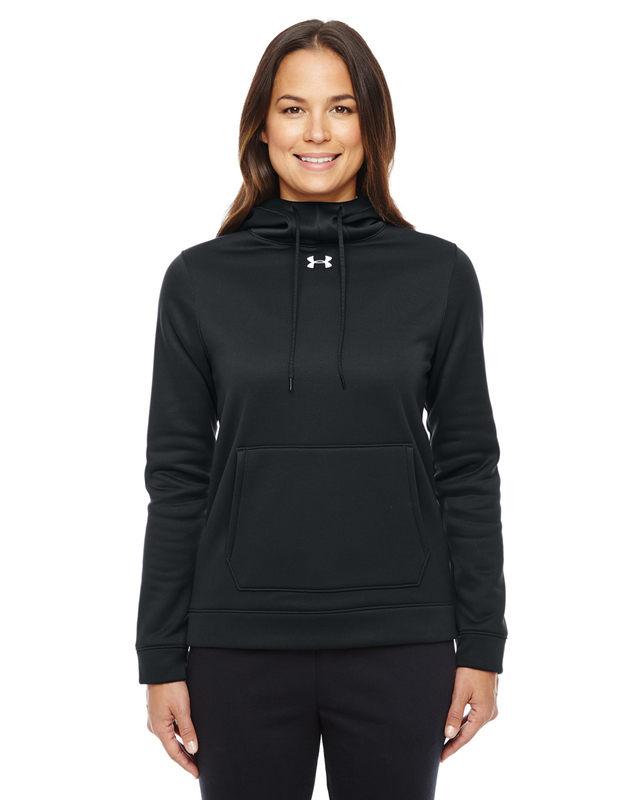 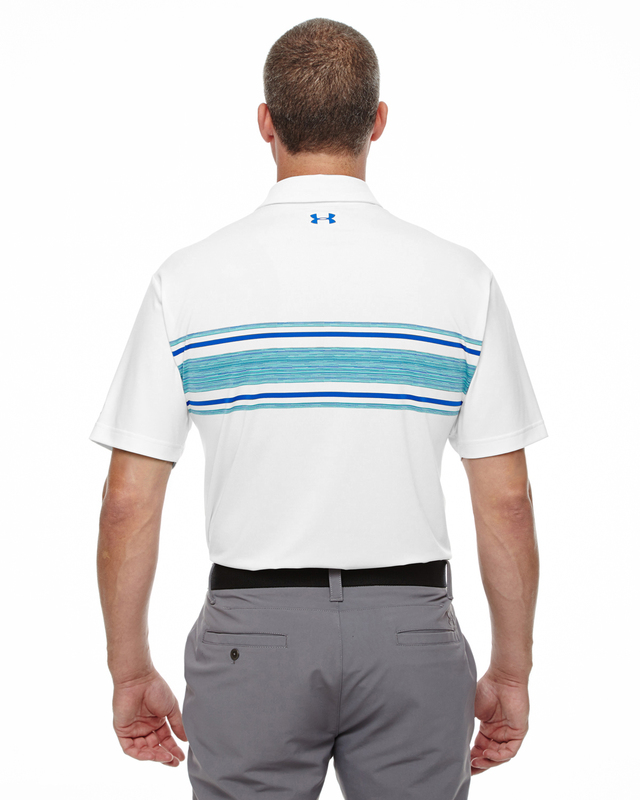 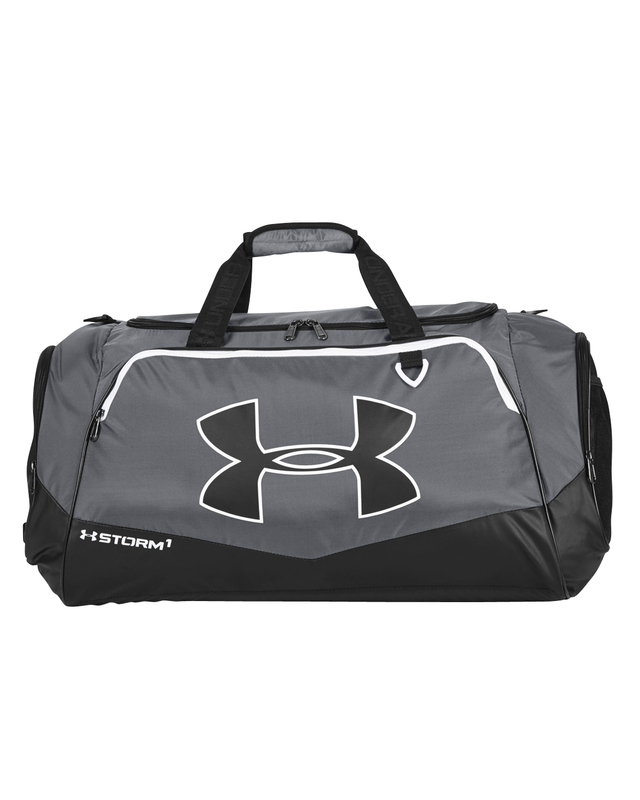 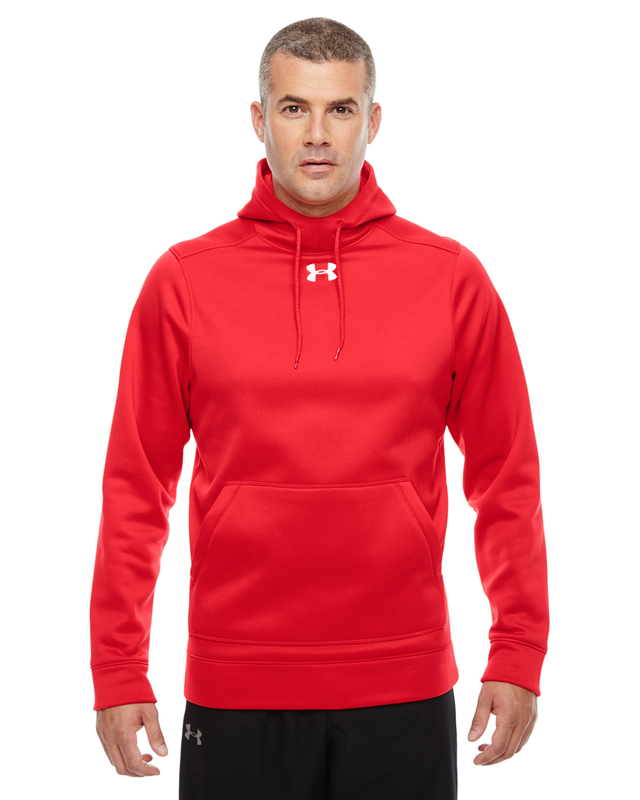 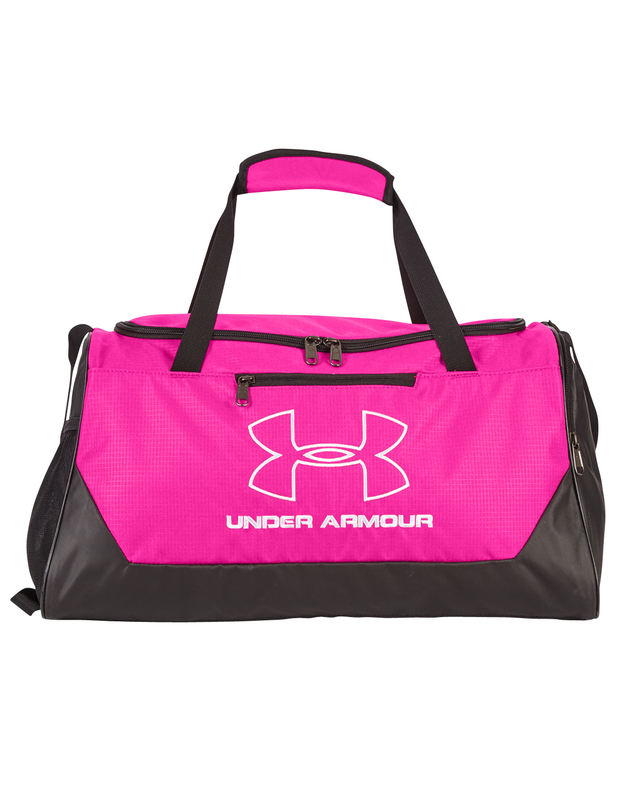 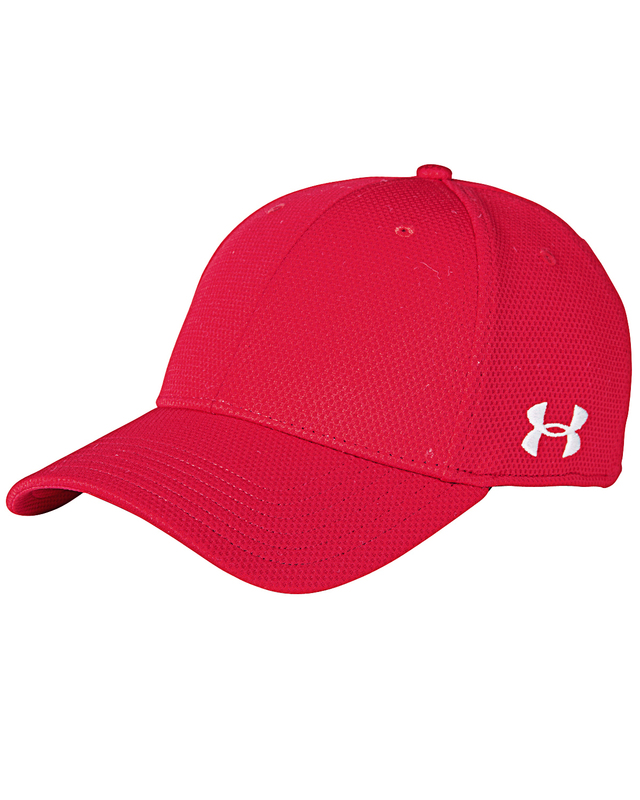 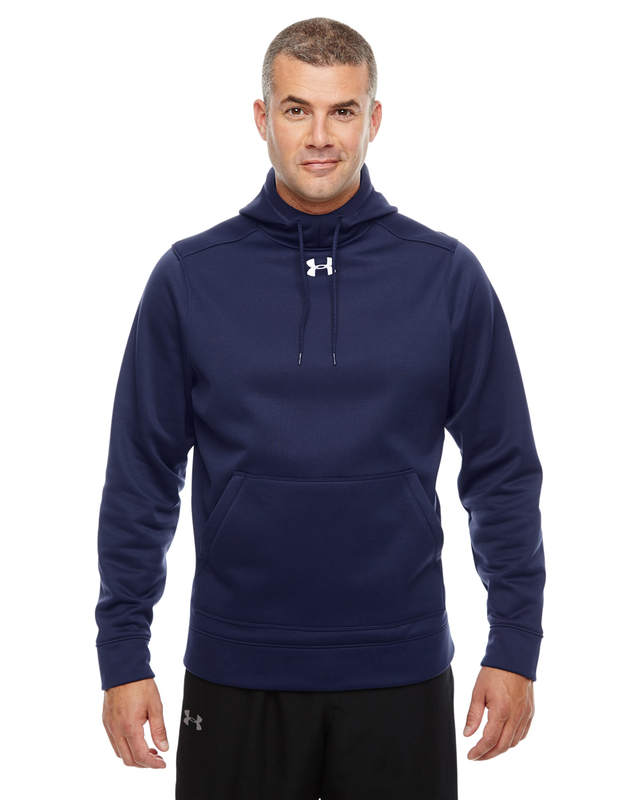 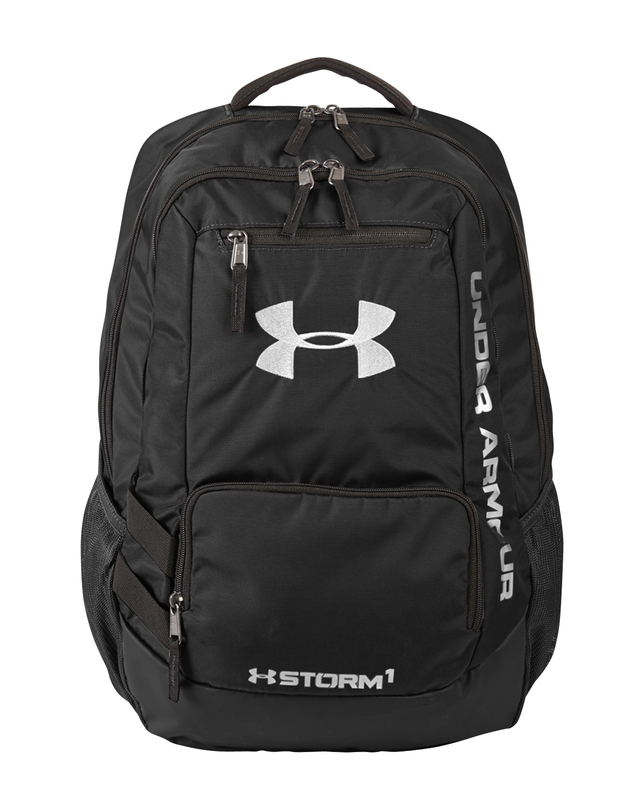 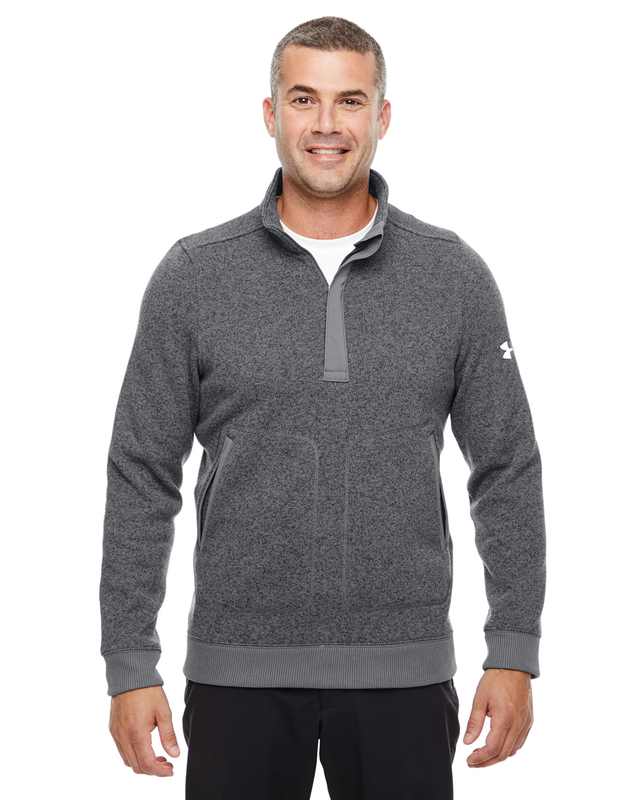 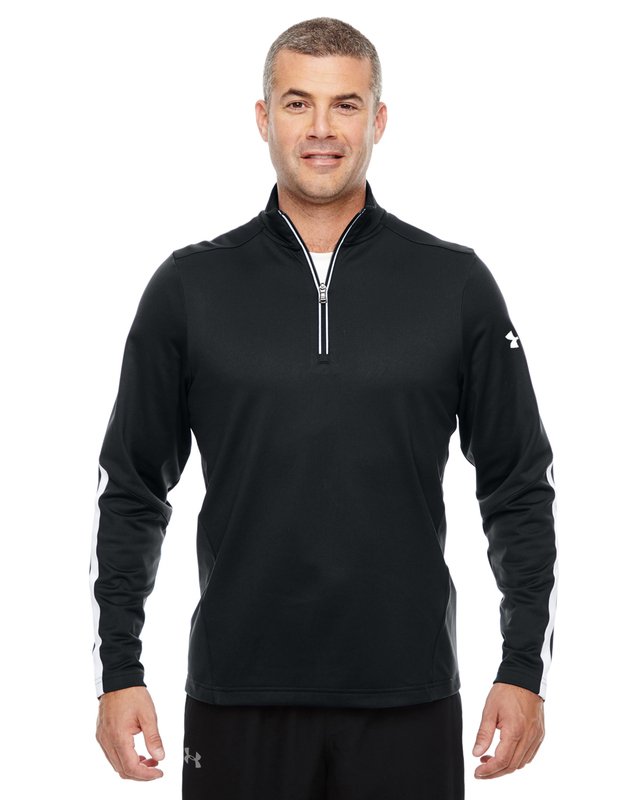 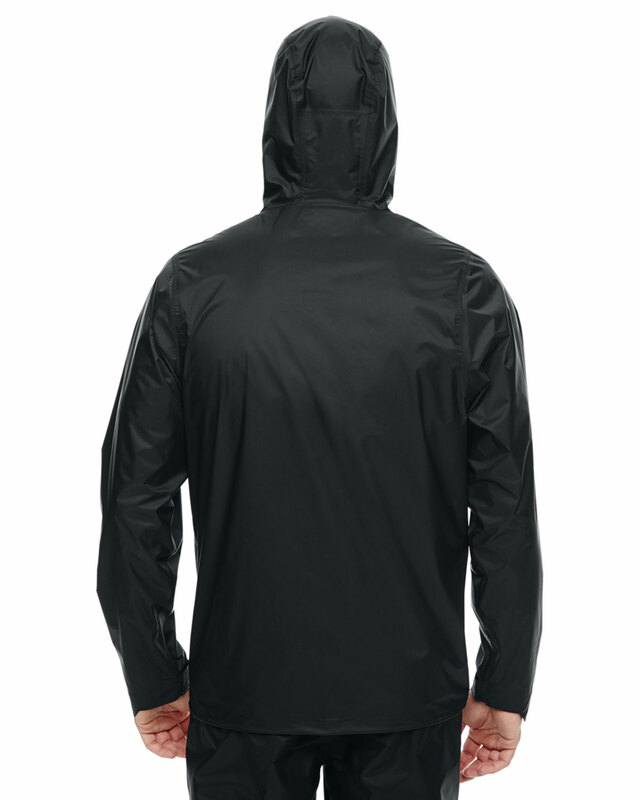 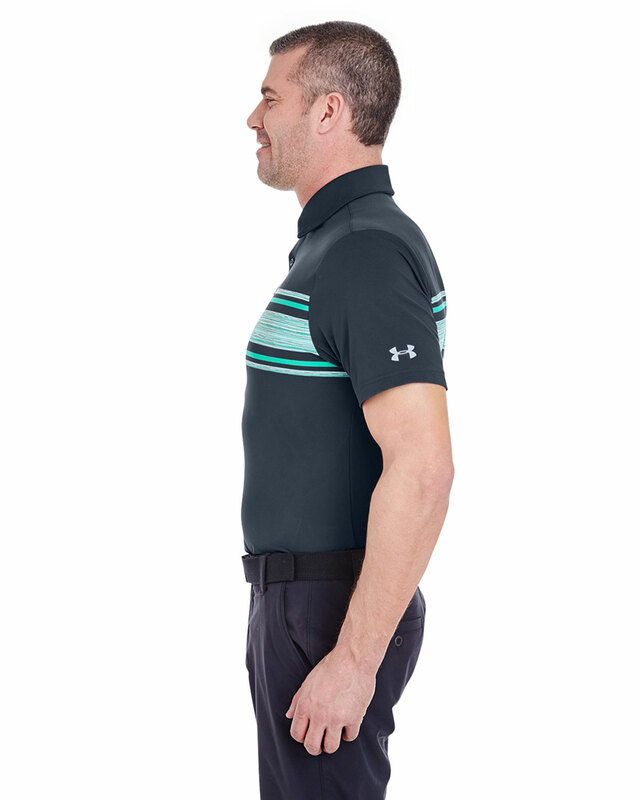 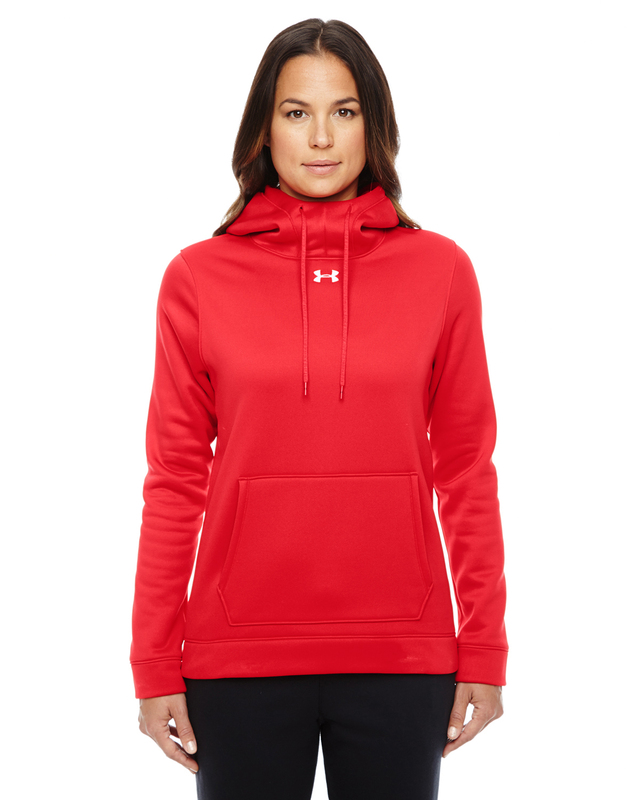 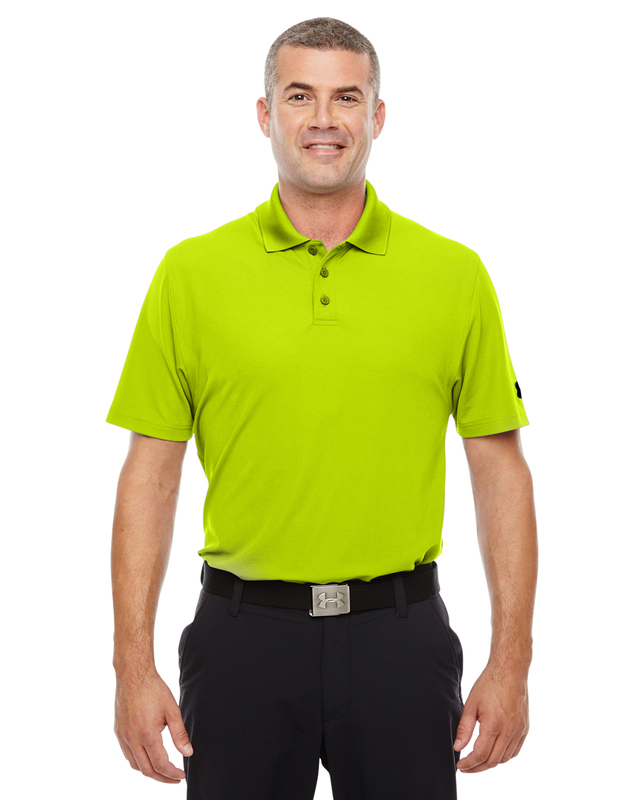 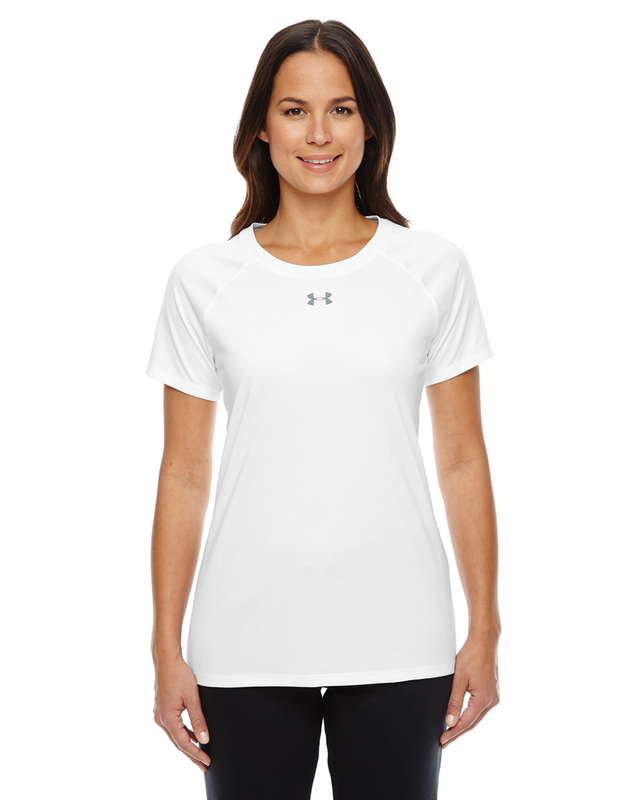 Let the power of the Under Armour brand enhance the impact of your garment when it arrives decorated with your logo. Whether you choose the traditional embroidery or more contemporary heat seal decoration method, your garments will be proudly worn, creating a powerful billboard for your brand. High quality decoration, unique locations and relentless attention to detail ensures that your logo will be happily worn over and over again. 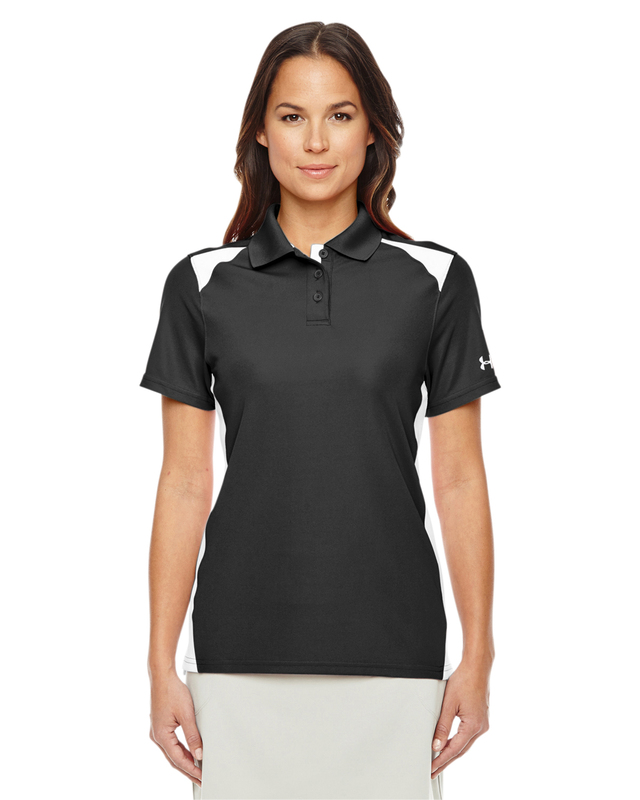 It’s more than a decorated garment, it’s an investment in your brand. 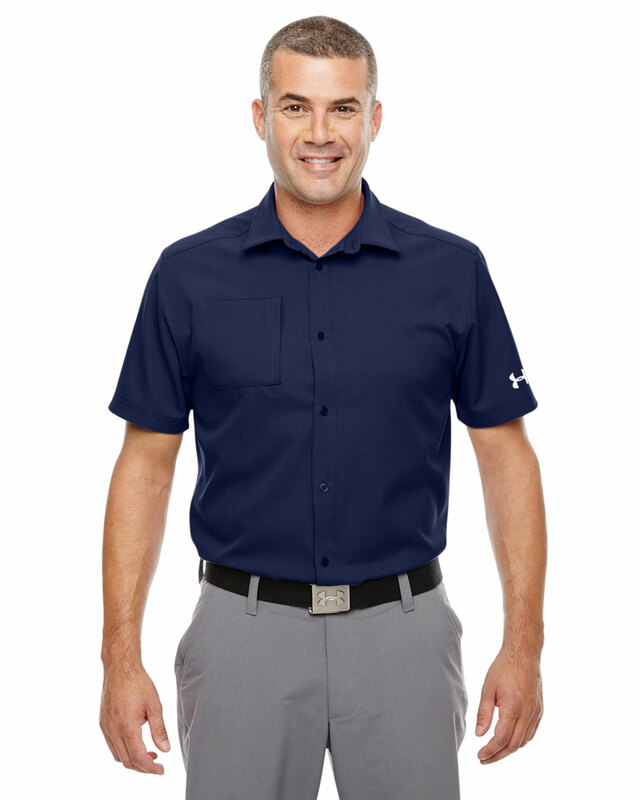 Contact your account manager for information or call us at 1-800-764-6110. 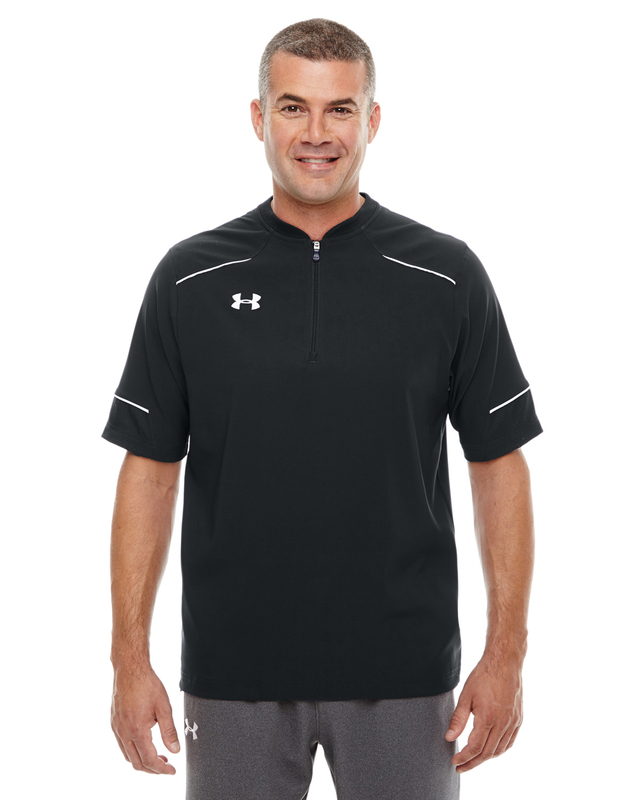 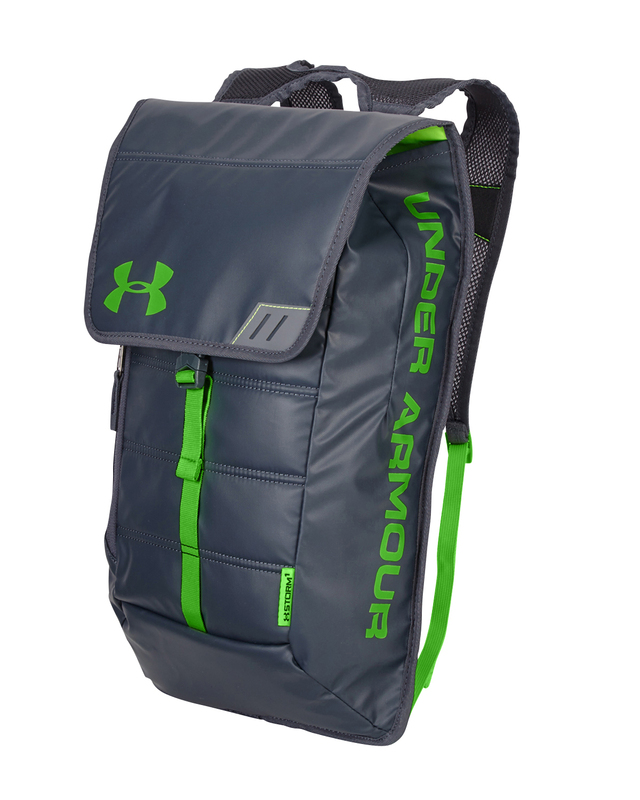 We are a qualified distributor of Under Armour products, and we must help UA to insure the integrity of their brand. Under Armour branded products can be sold directly to end customers only, and cannot be sold to re-sellers. 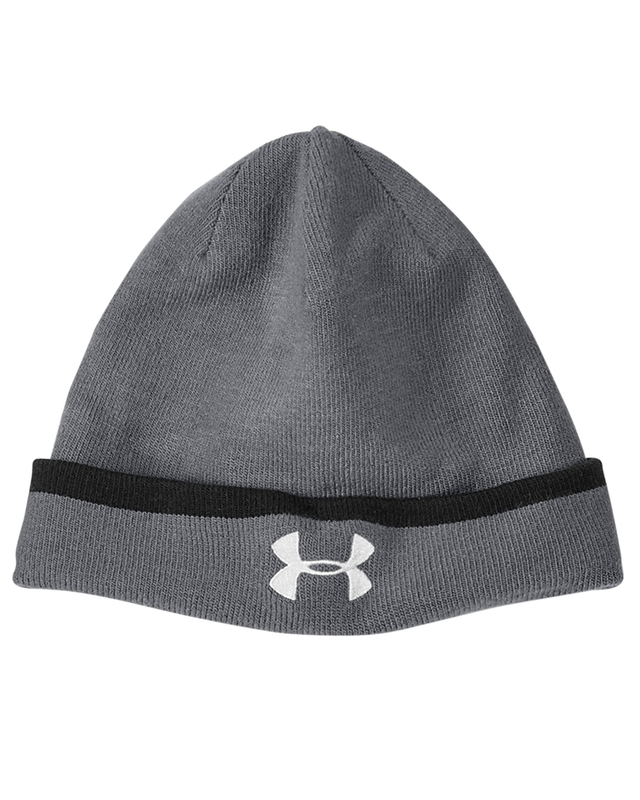 All orders must be for a minimum of at least 3 pieces. 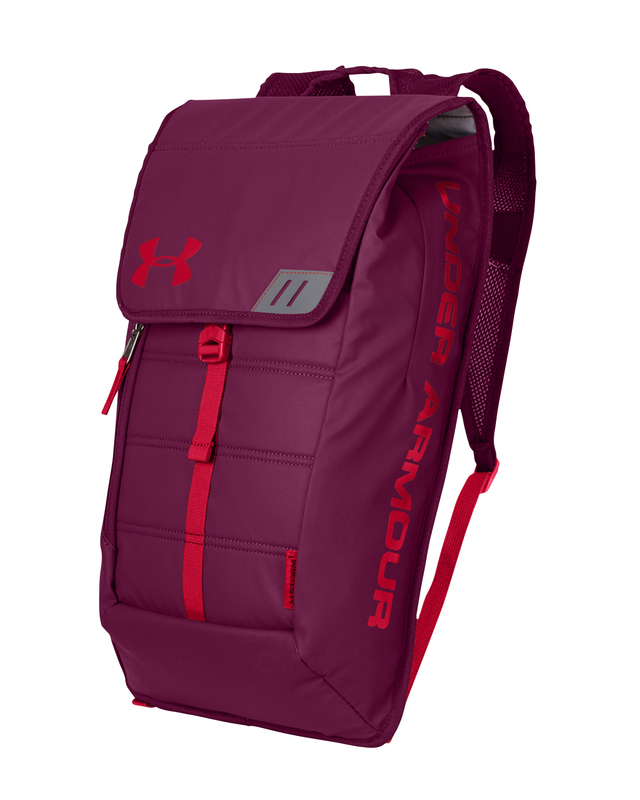 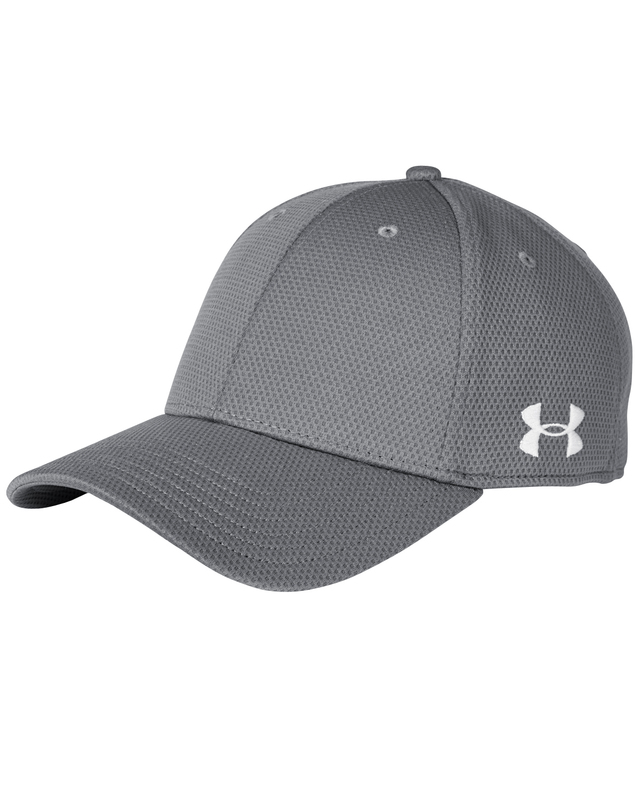 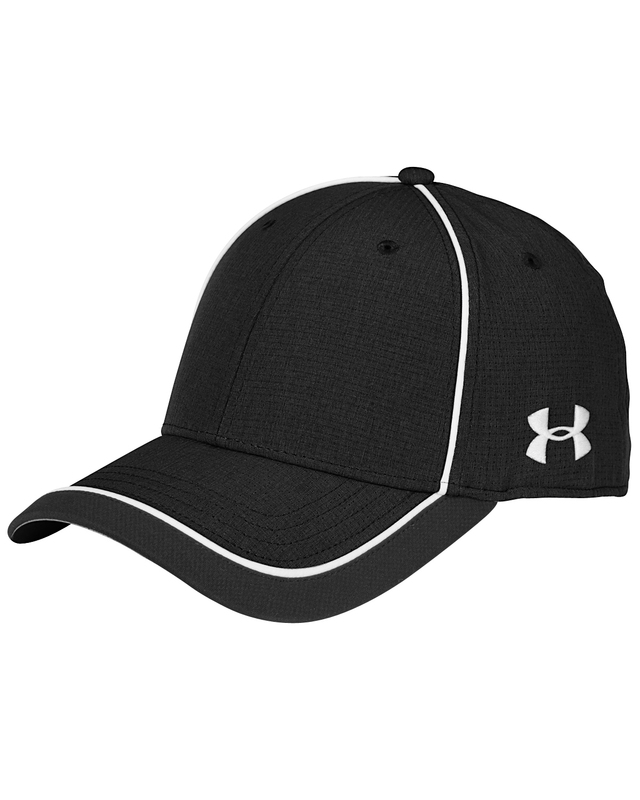 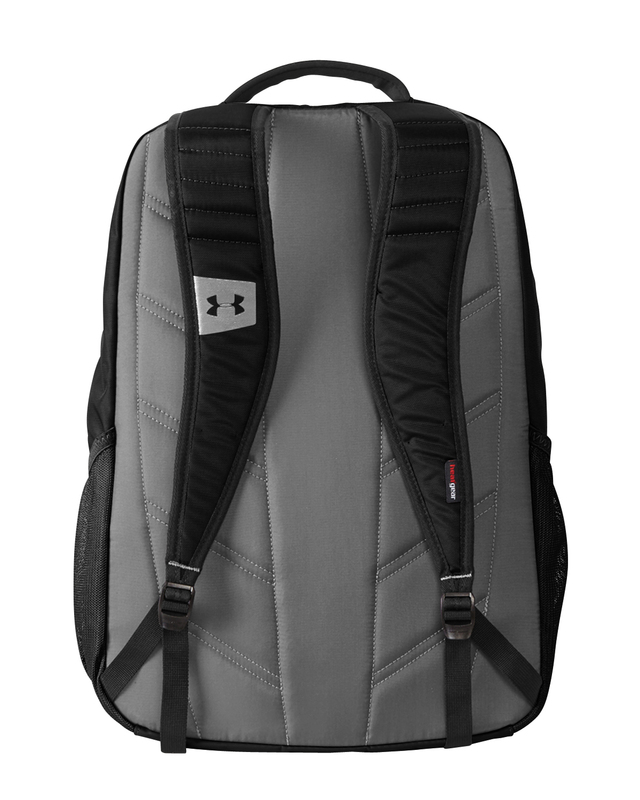 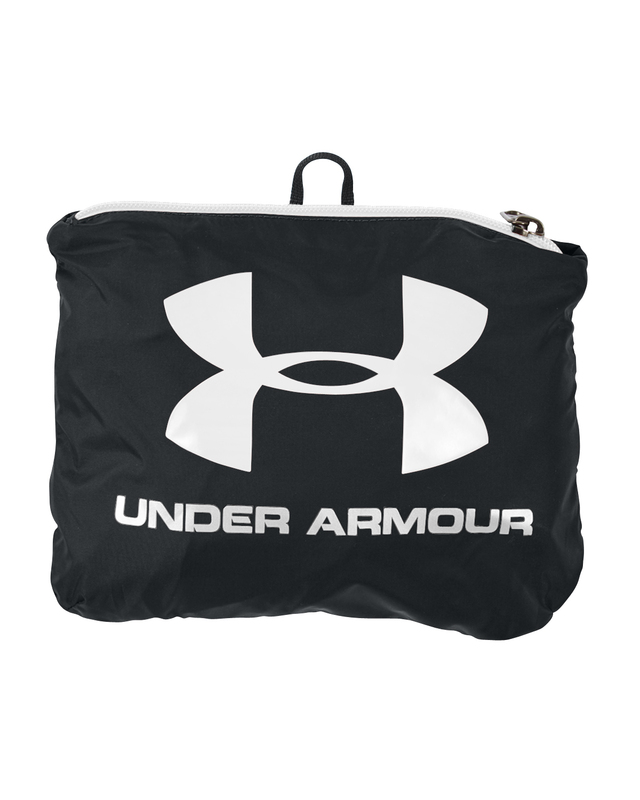 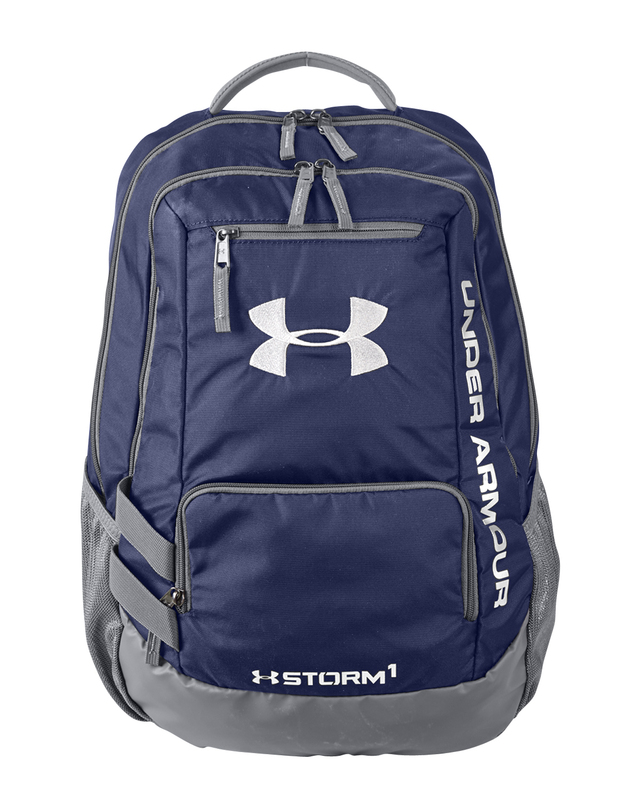 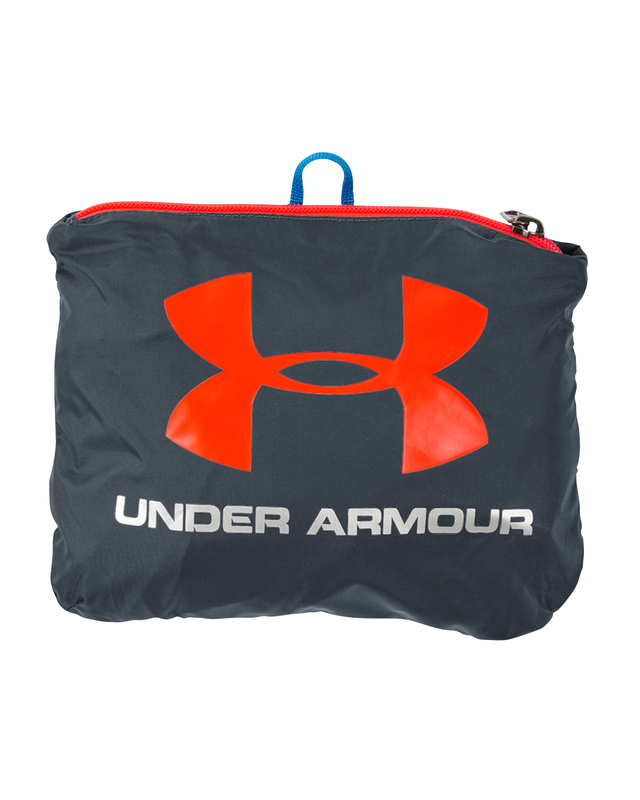 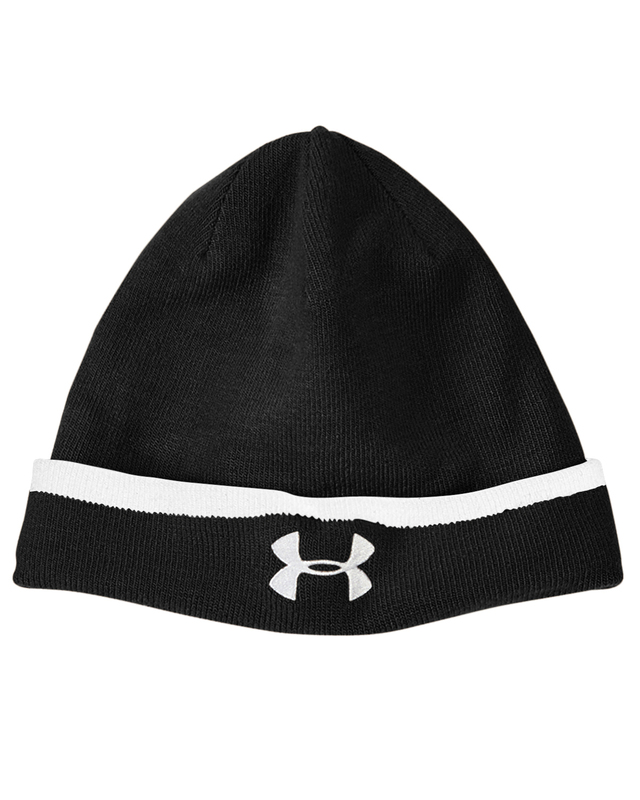 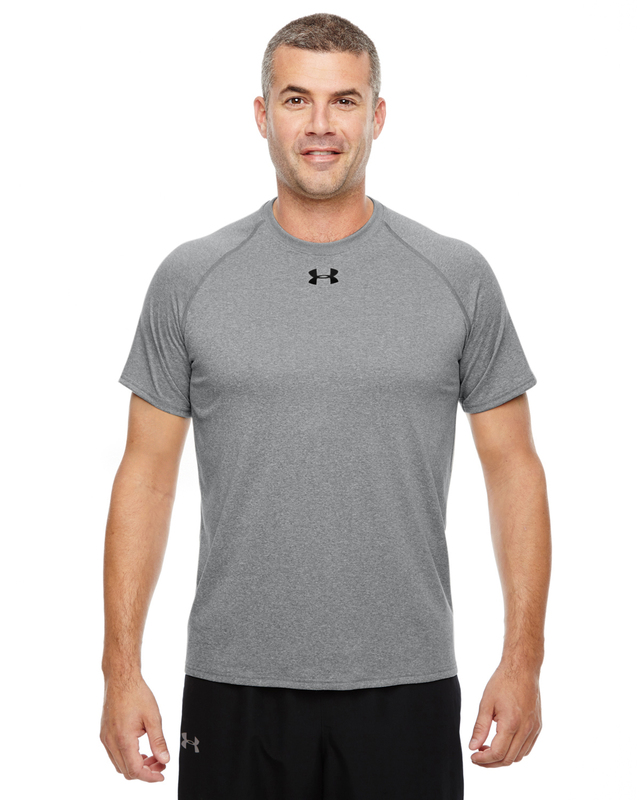 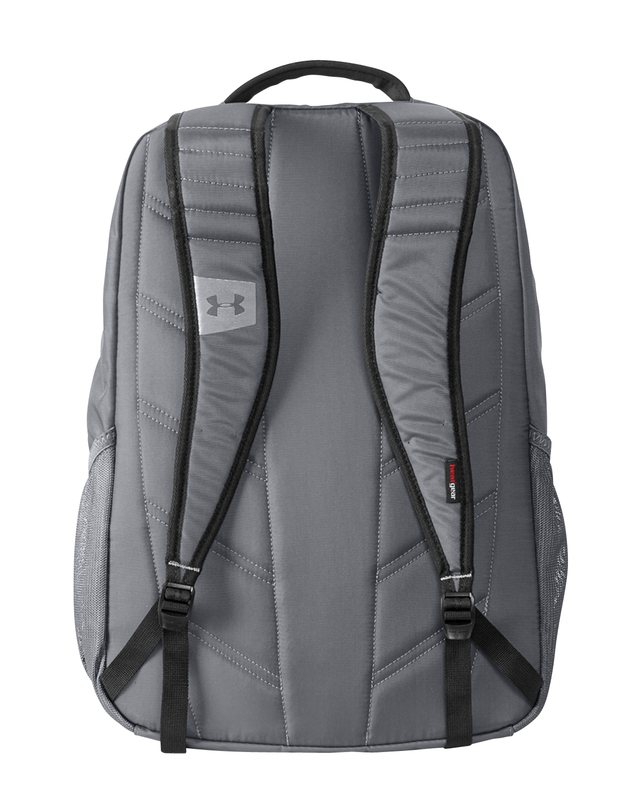 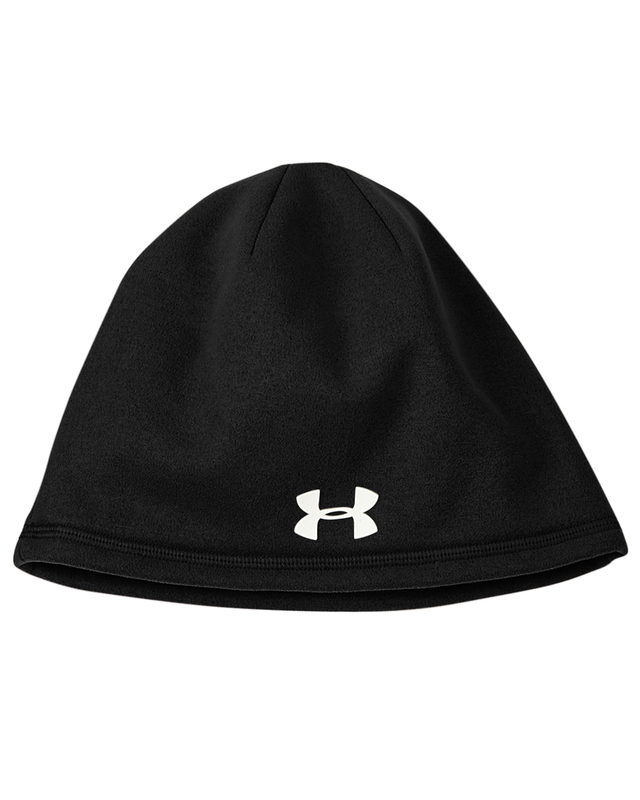 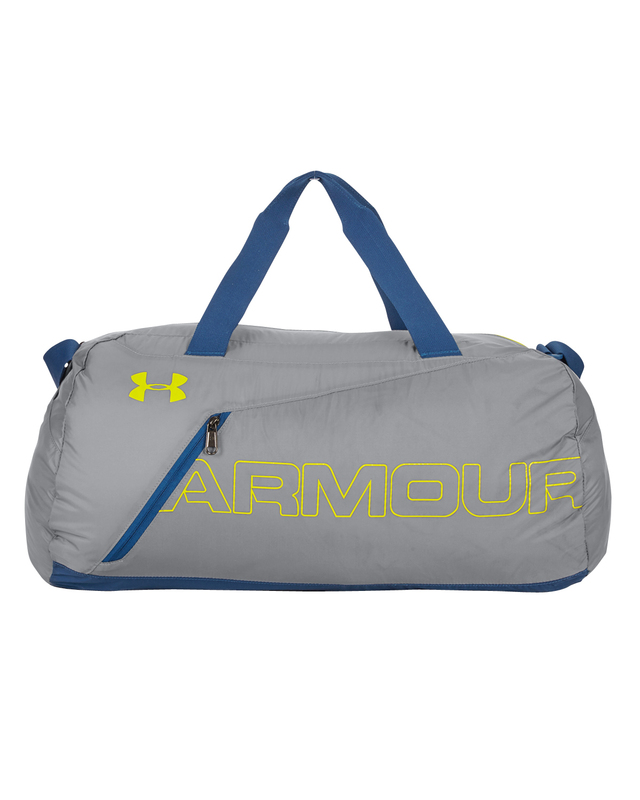 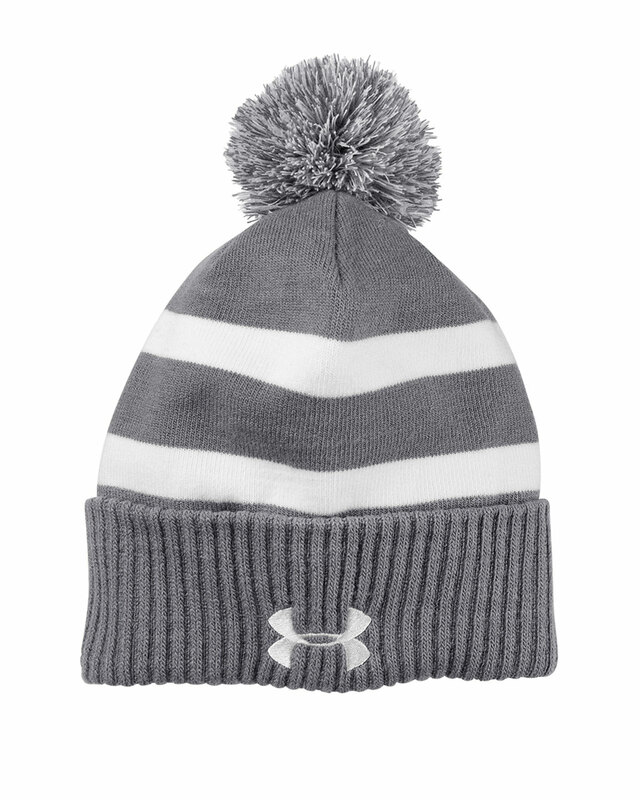 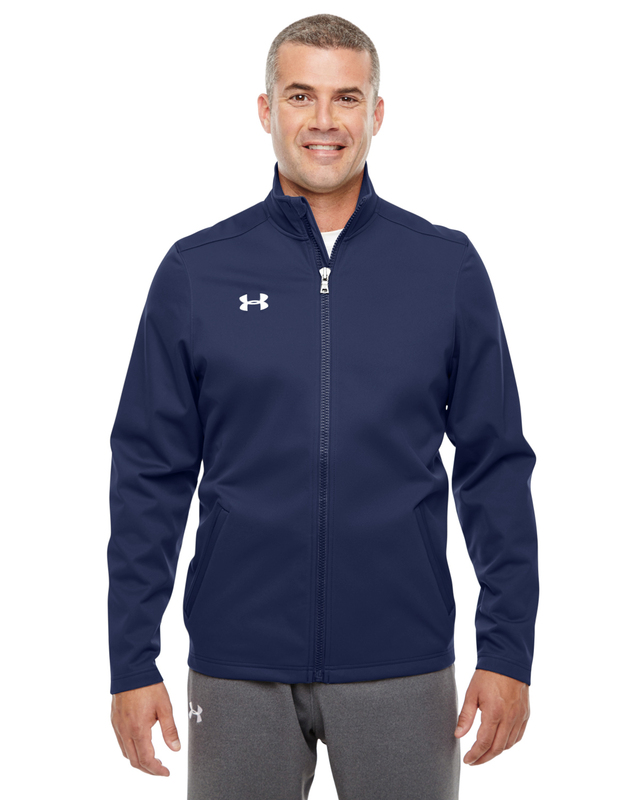 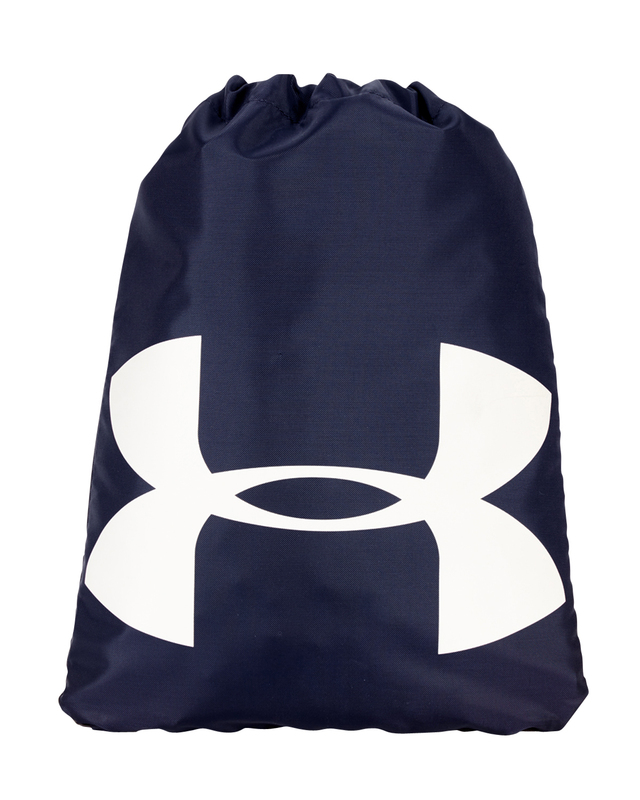 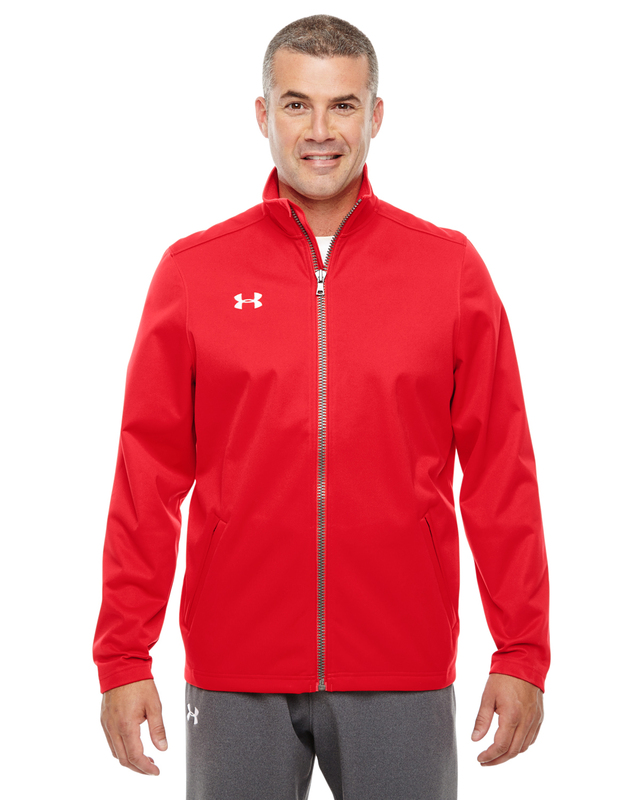 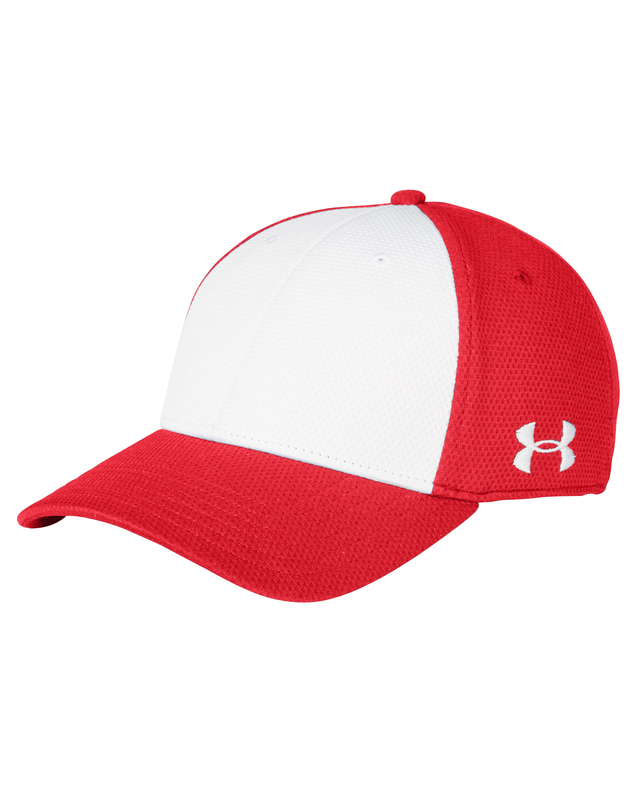 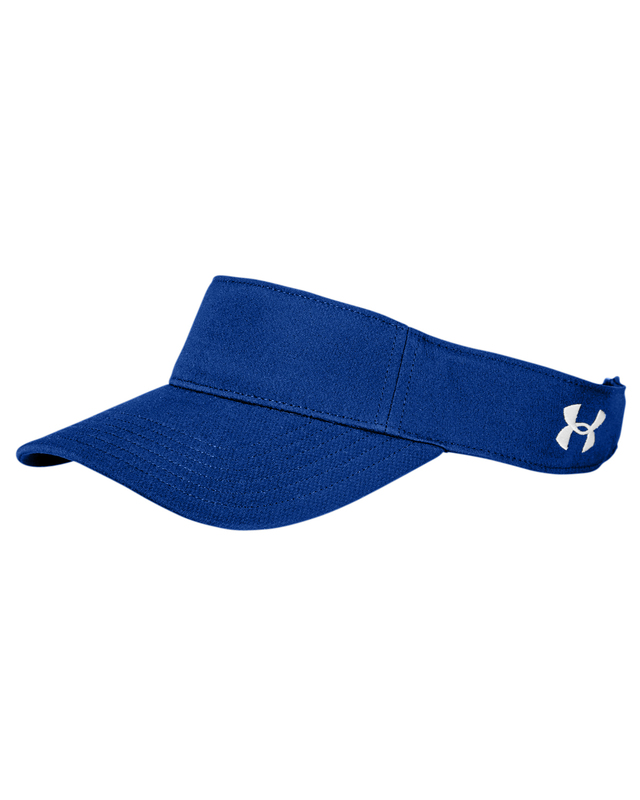 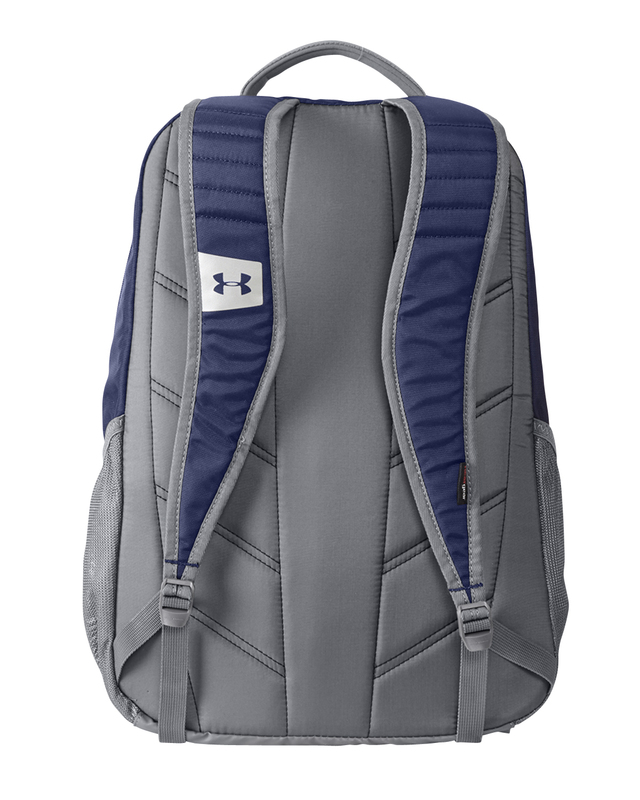 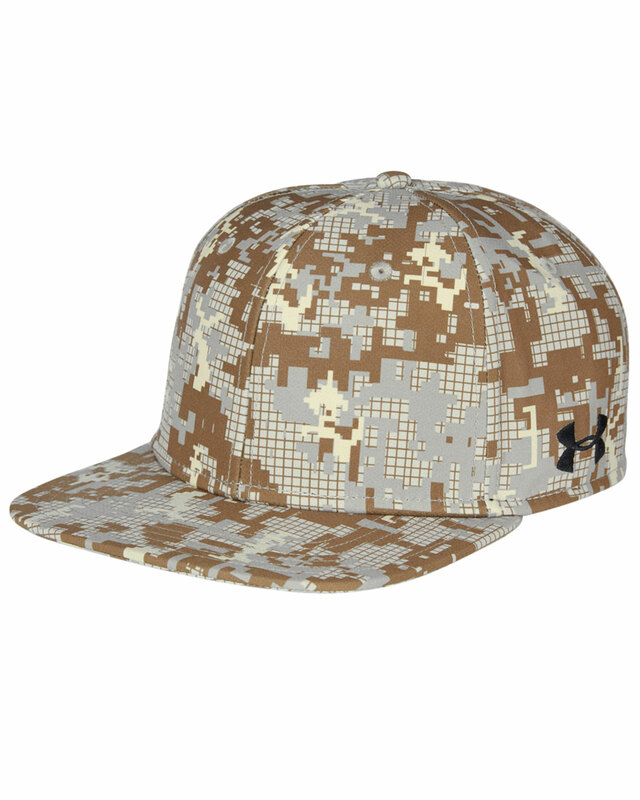 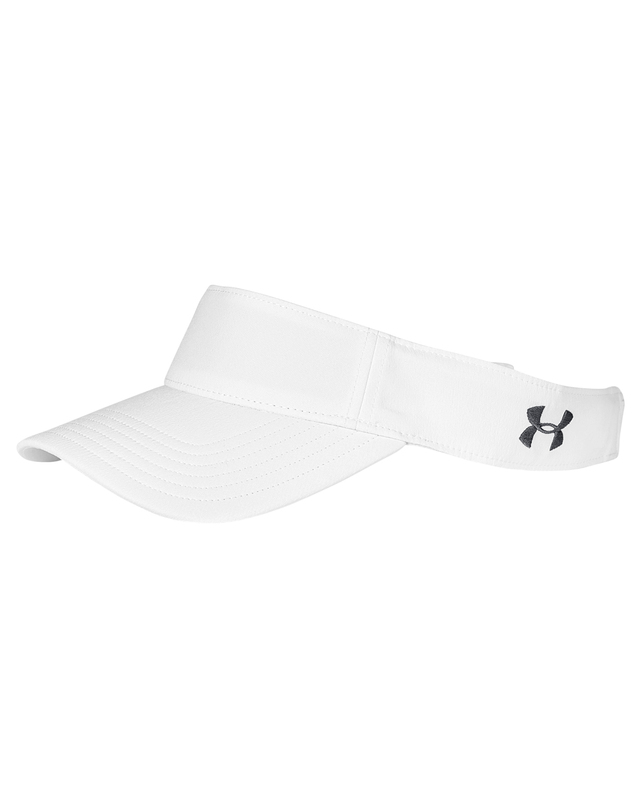 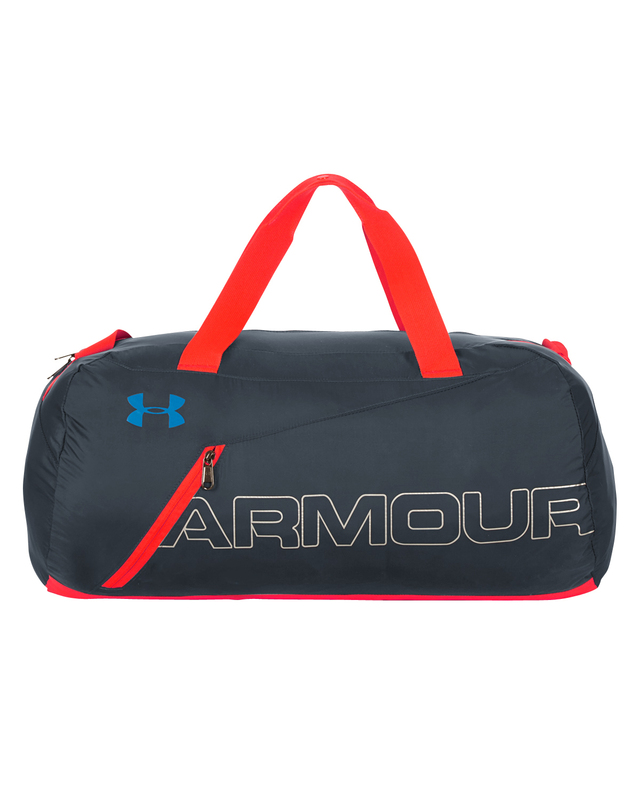 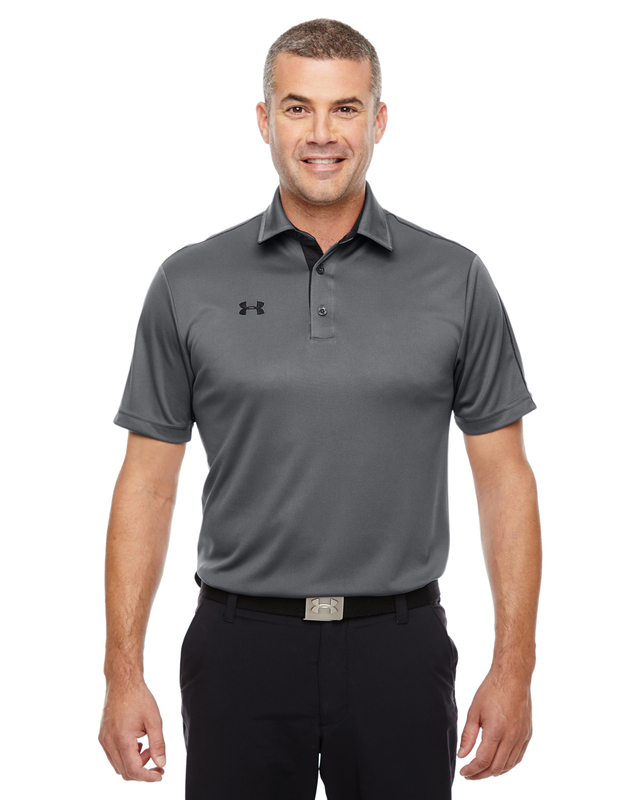 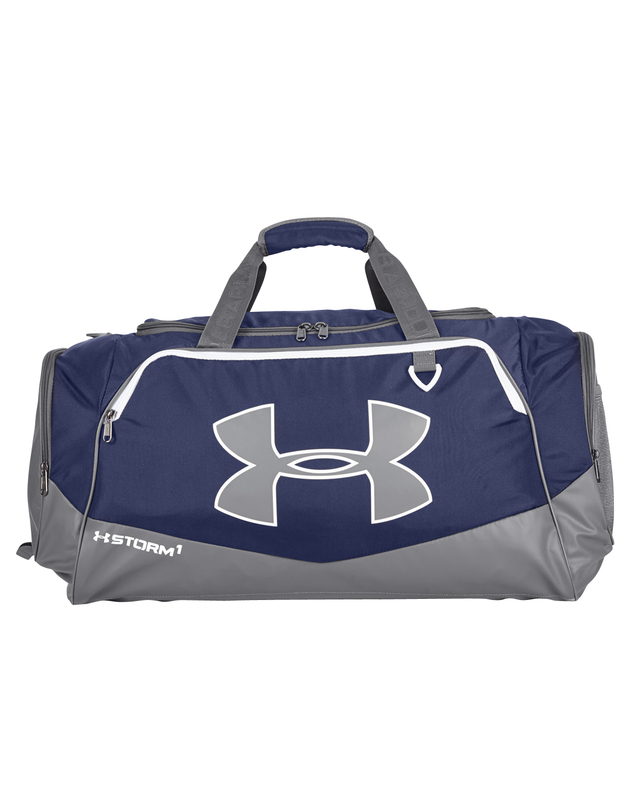 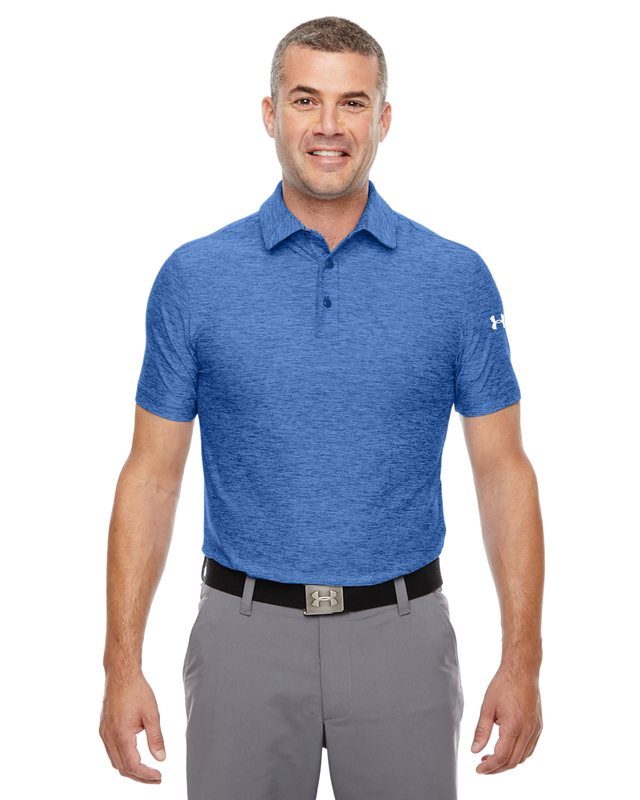 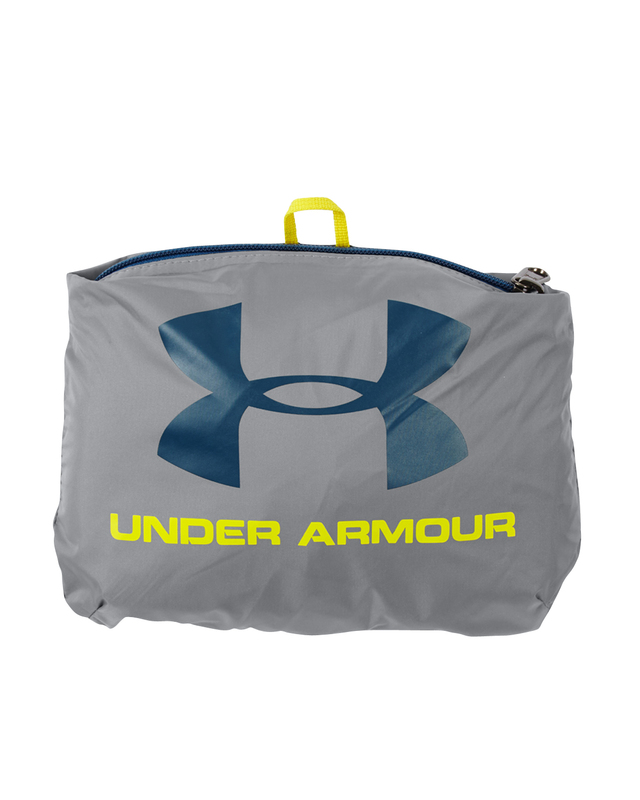 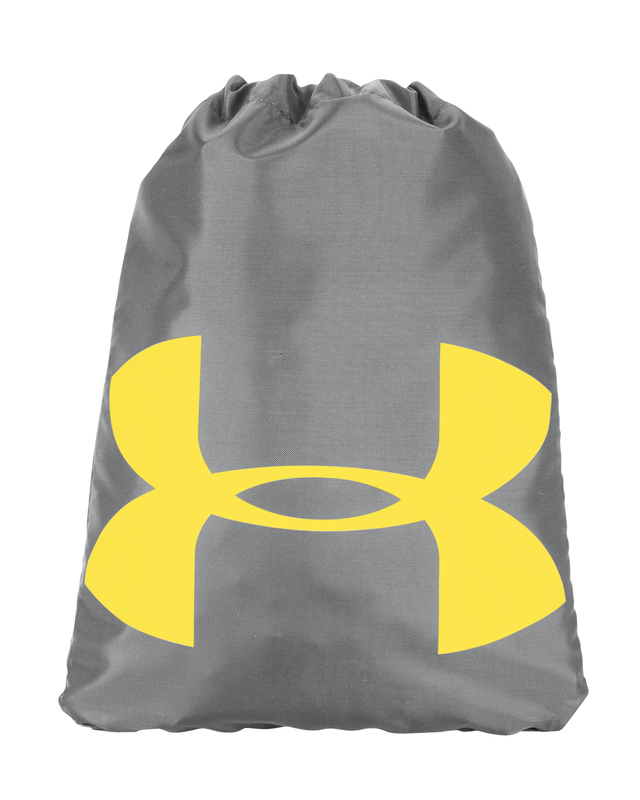 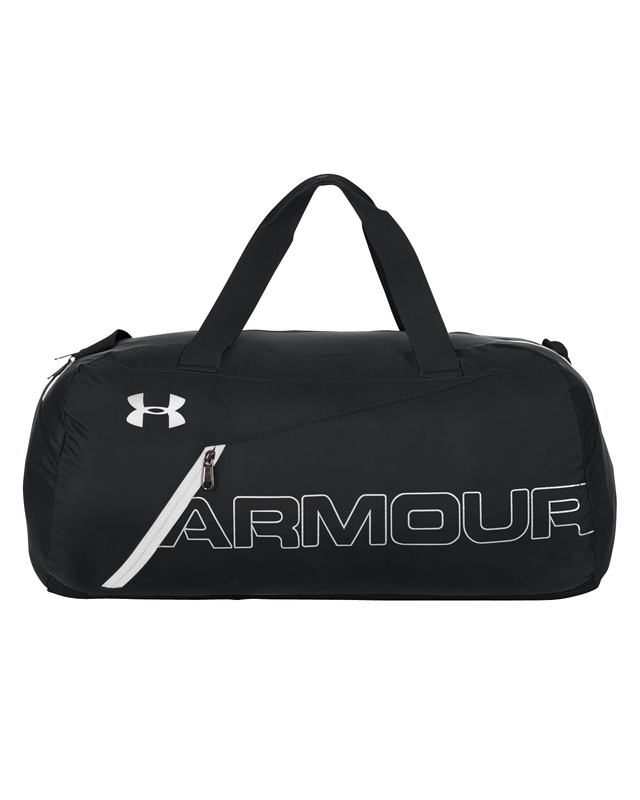 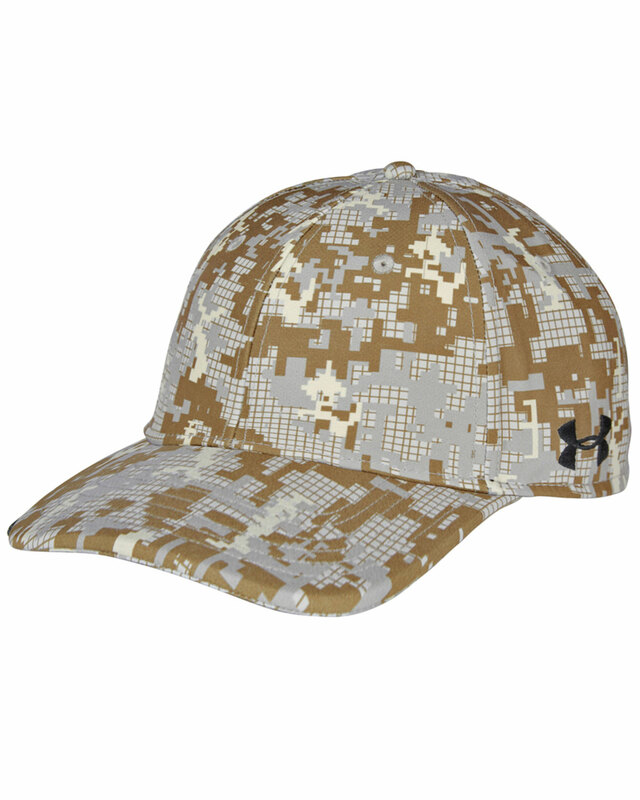 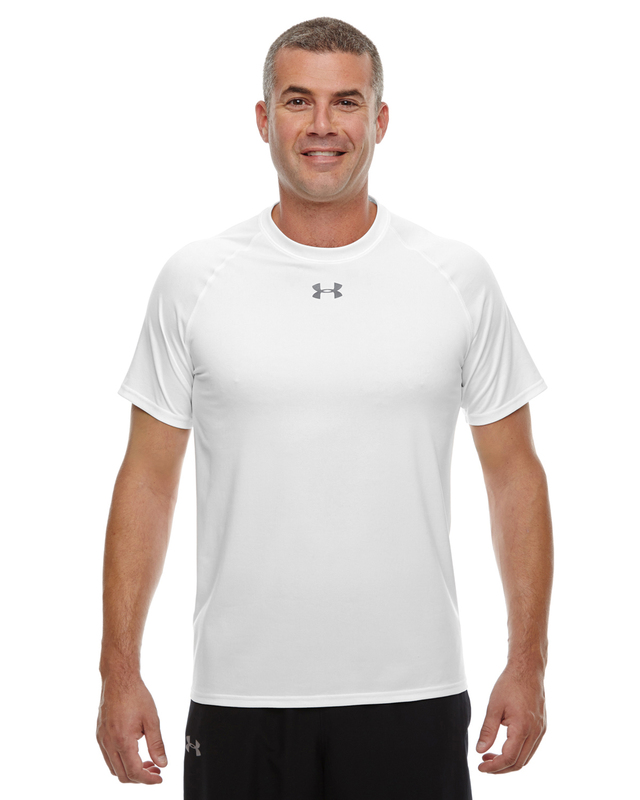 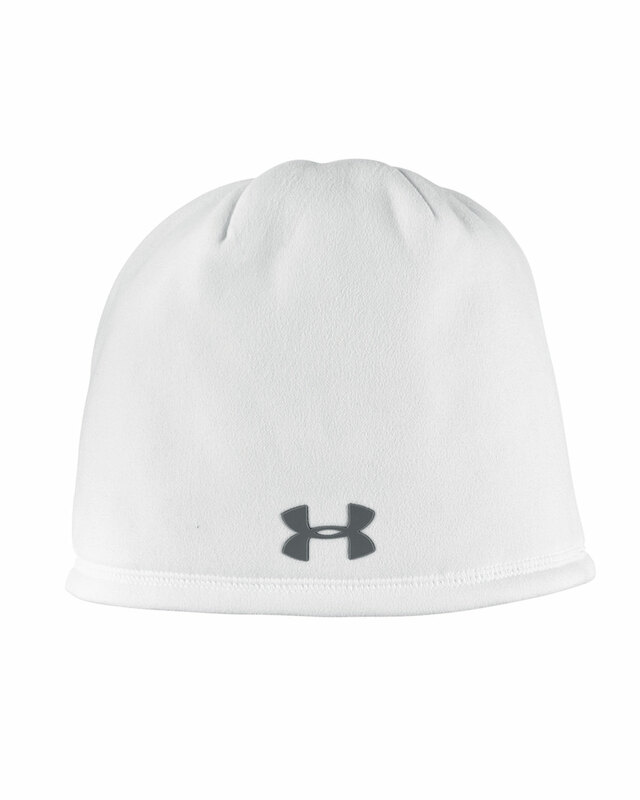 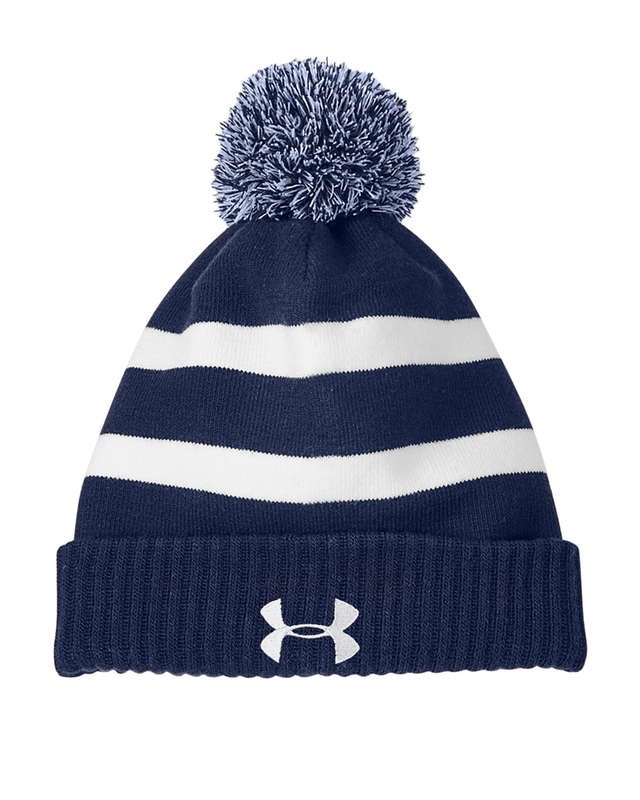 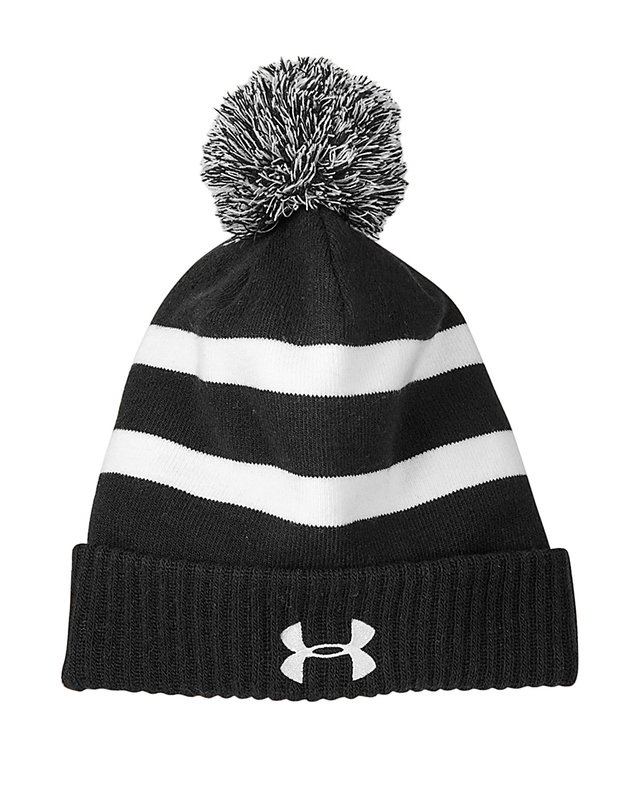 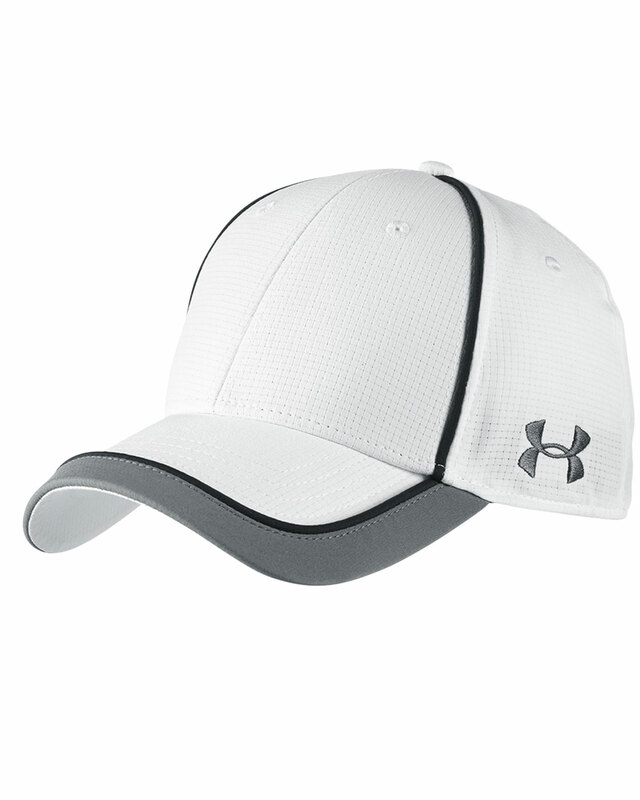 All Under Armour products must be decorated with the corporate client's logo prior to delivery to the end user, no orders for blank (un-decorated) products are allowed. 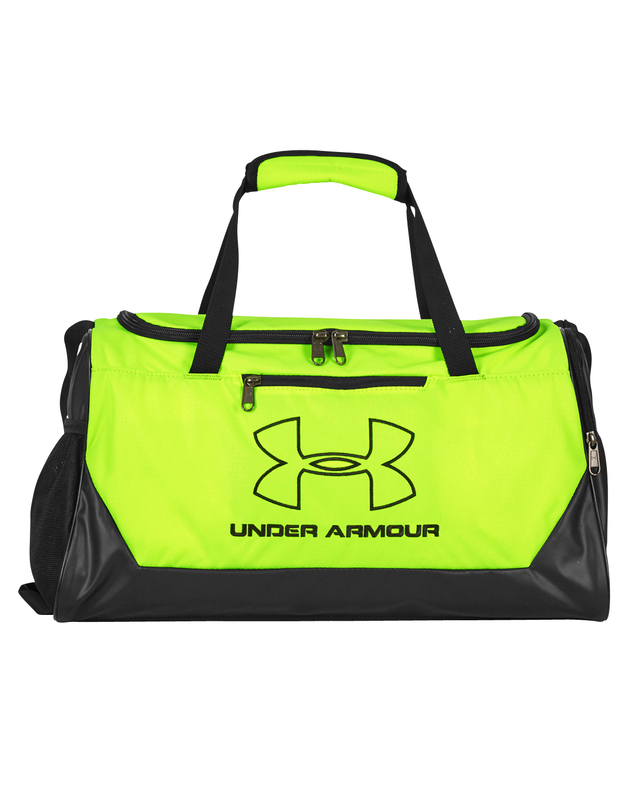 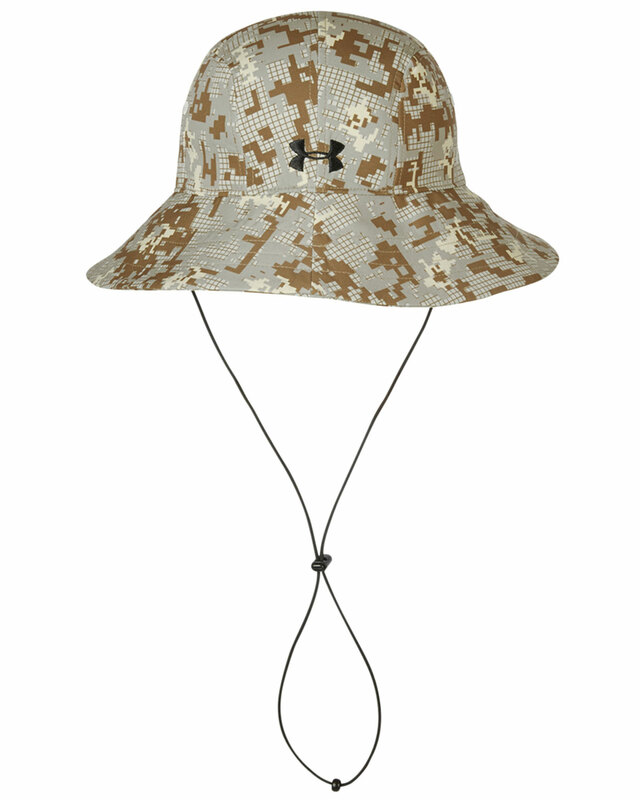 Please contact us for other Under Armour requirements and restrictions.